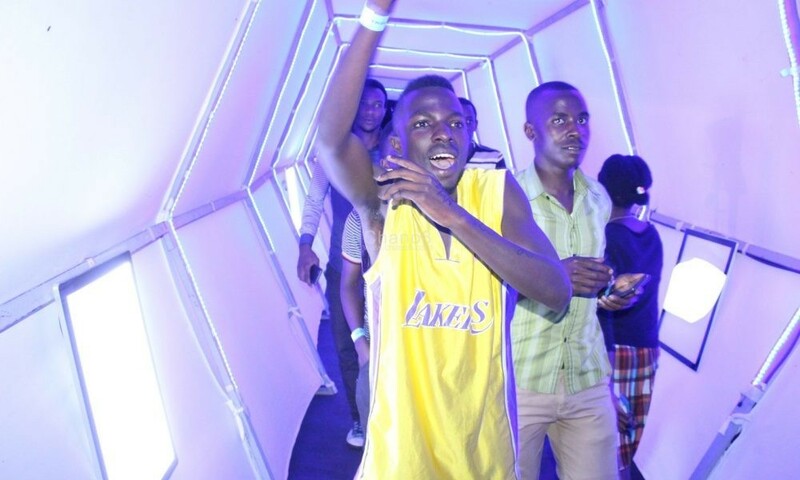 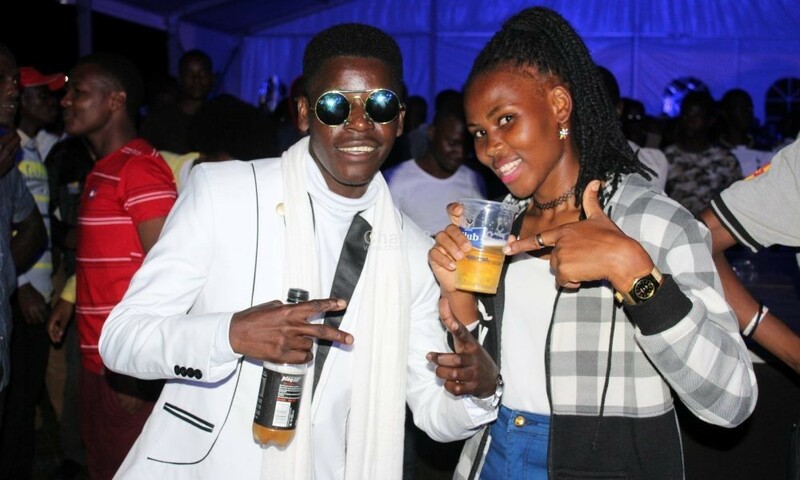 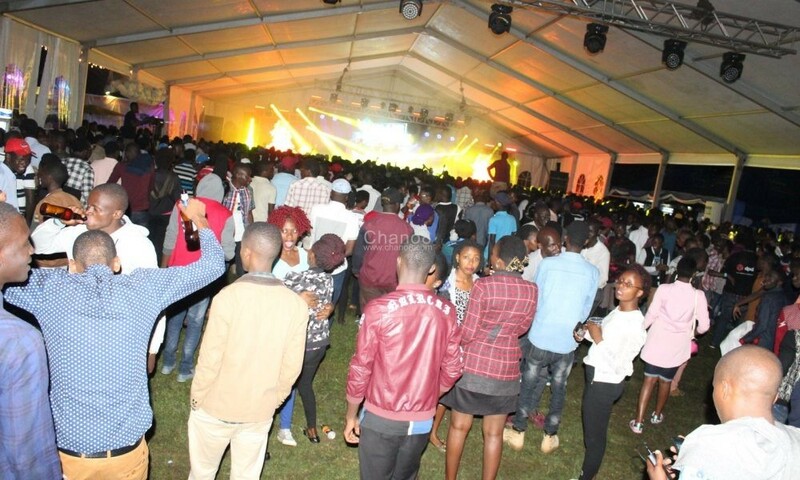 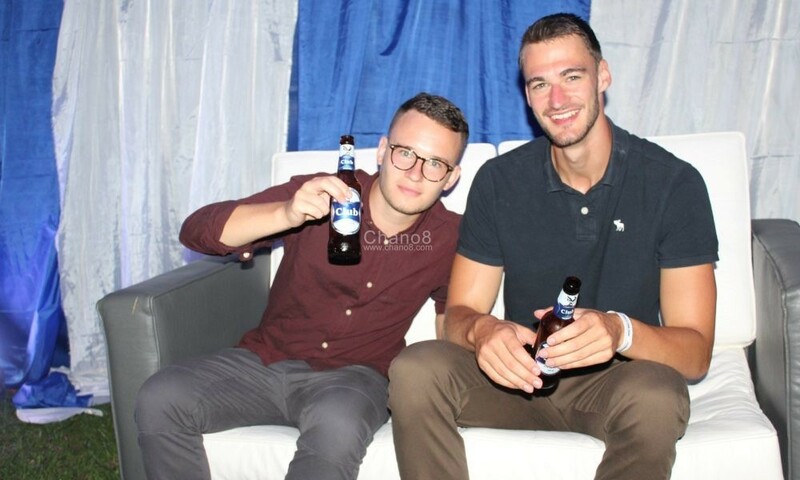 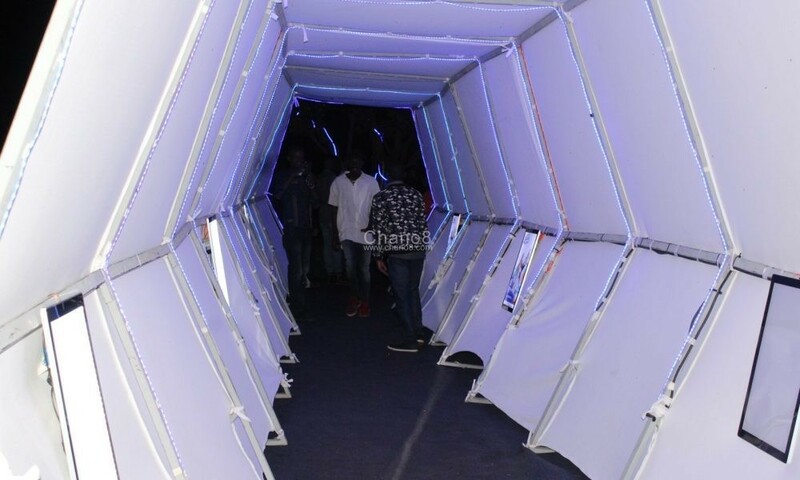 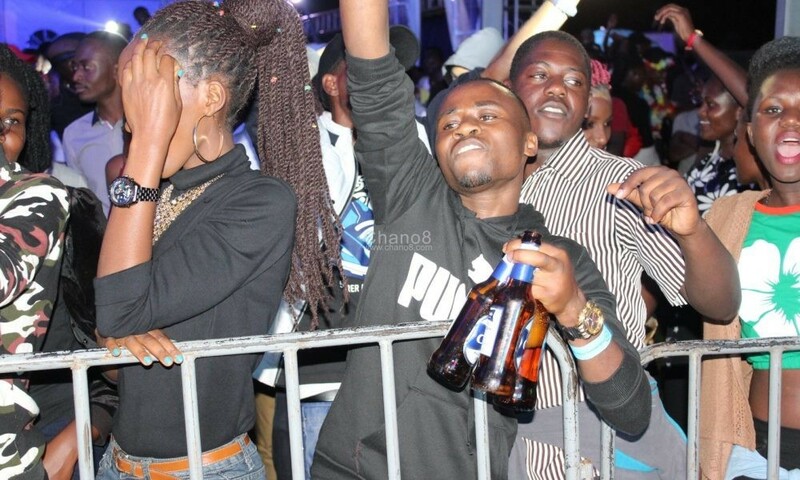 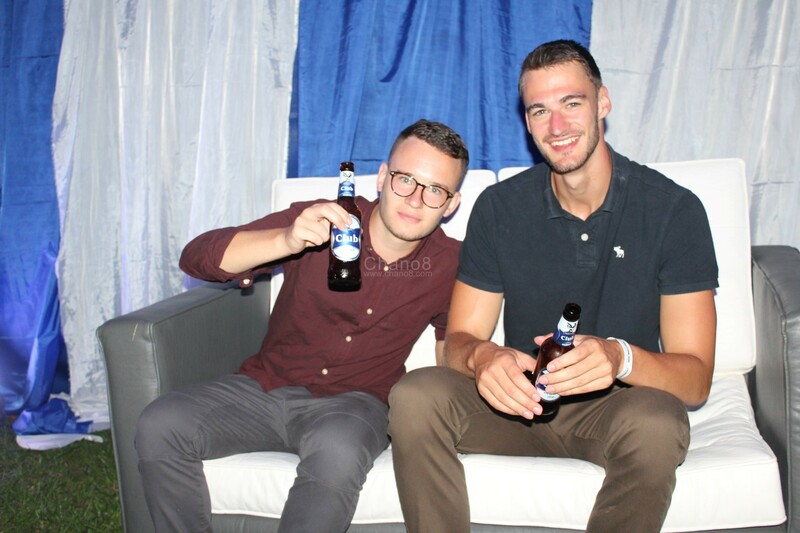 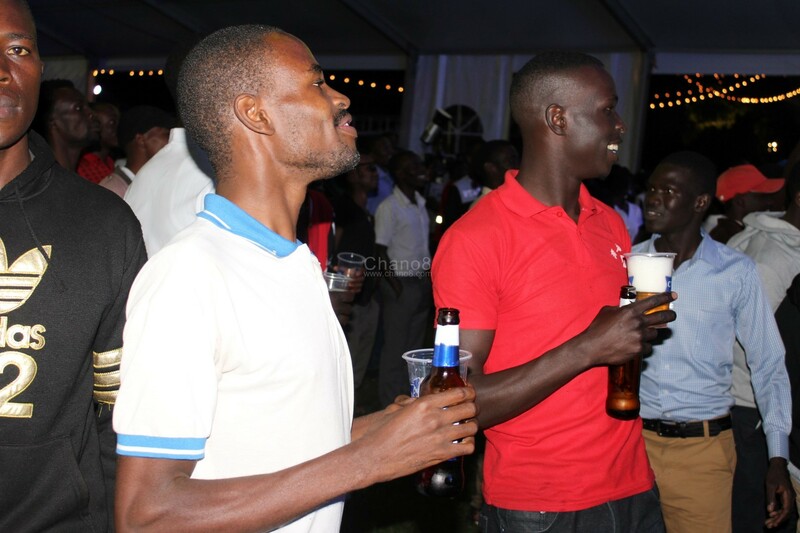 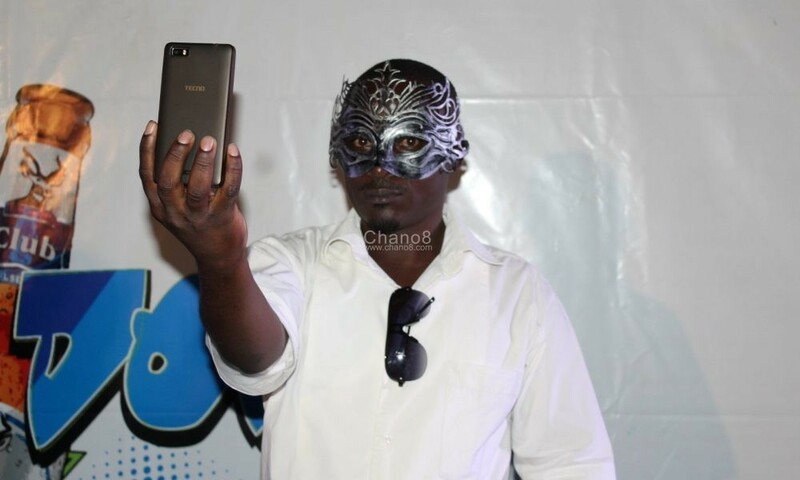 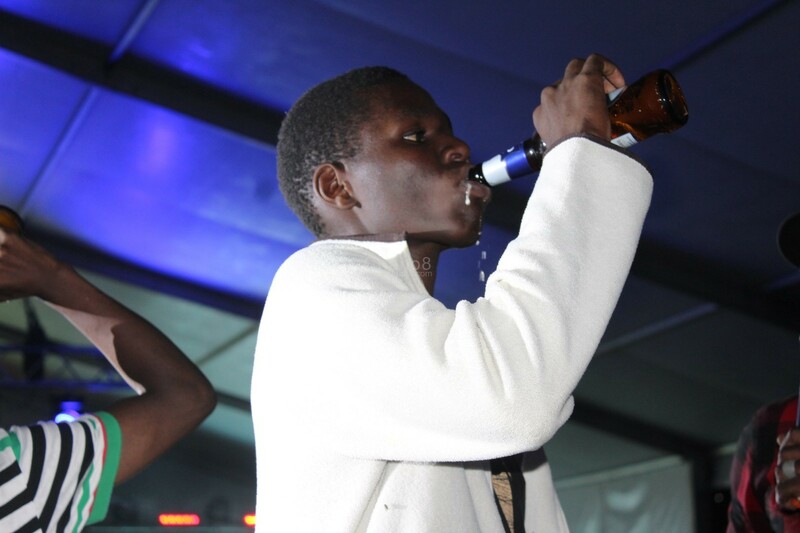 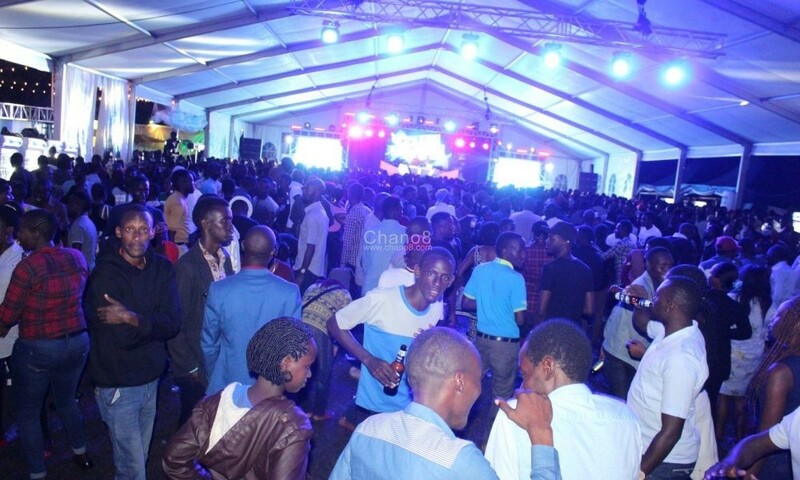 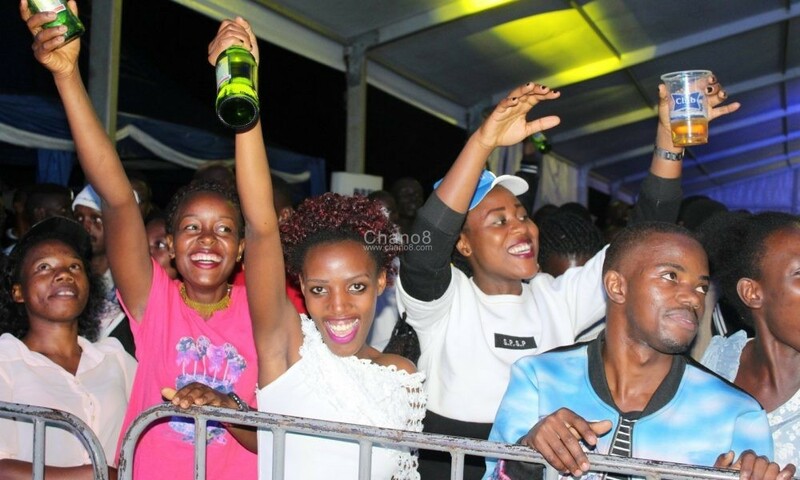 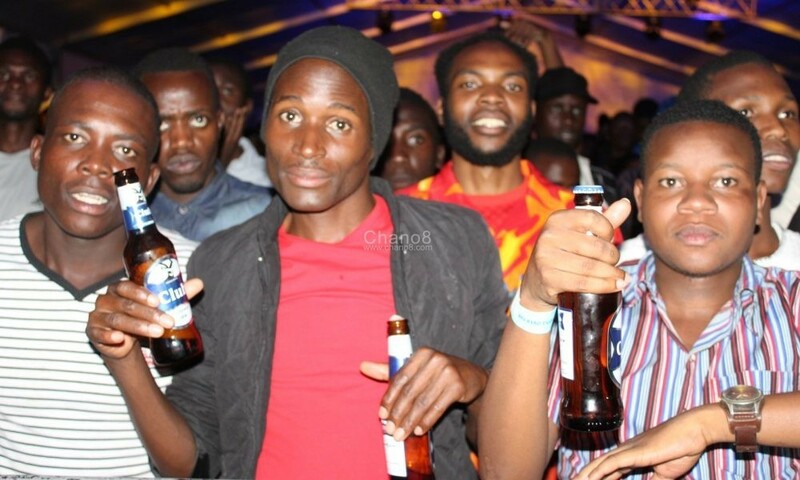 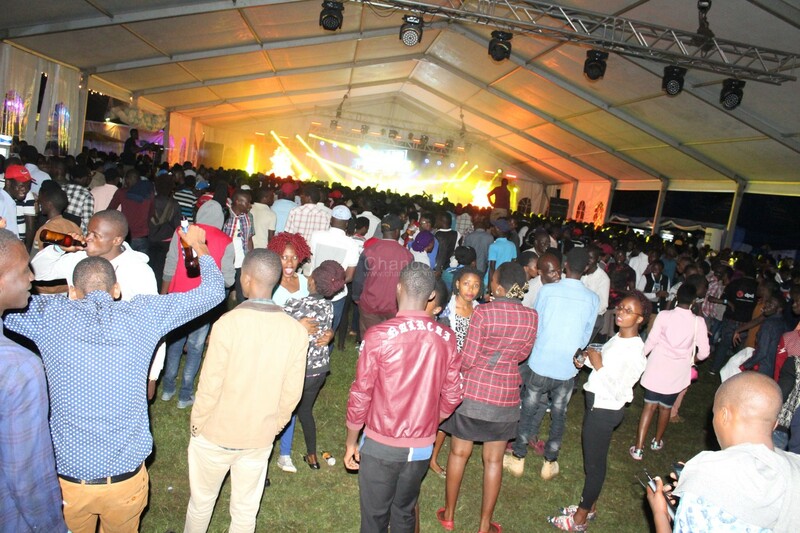 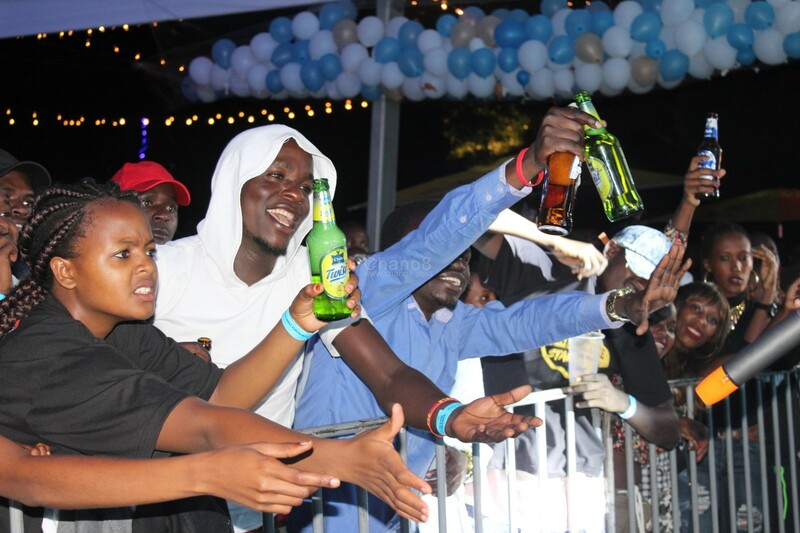 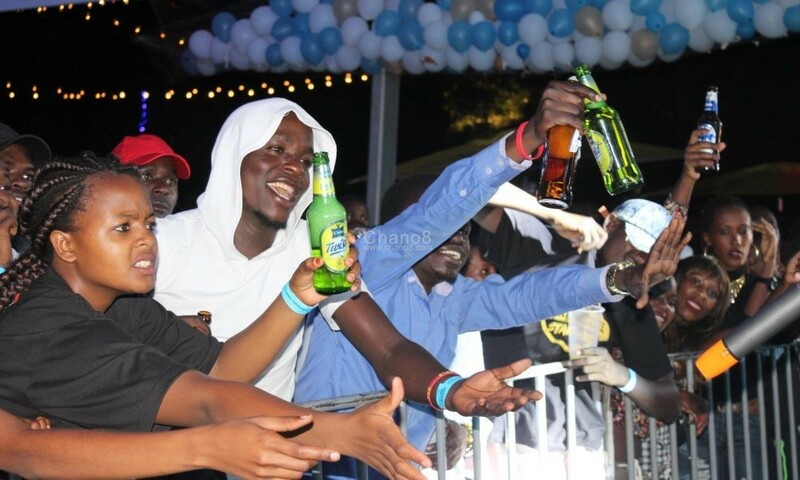 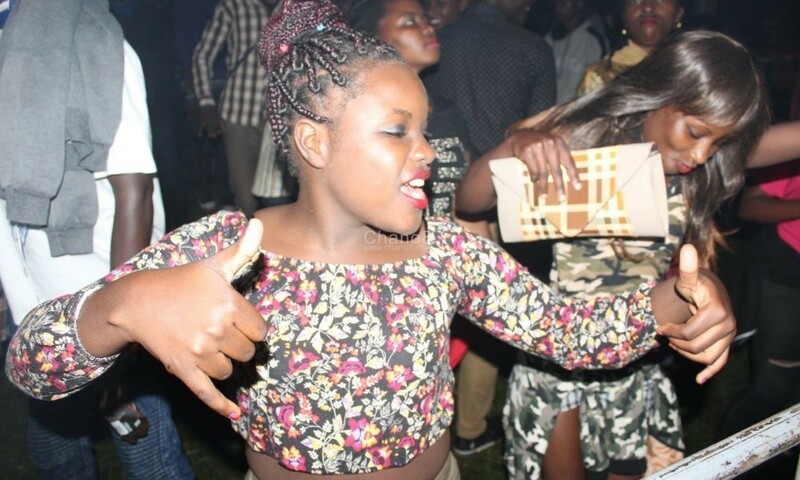 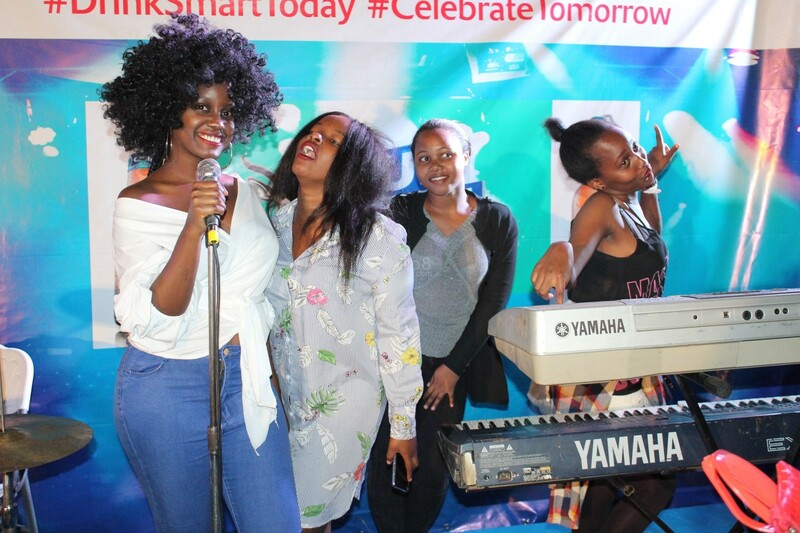 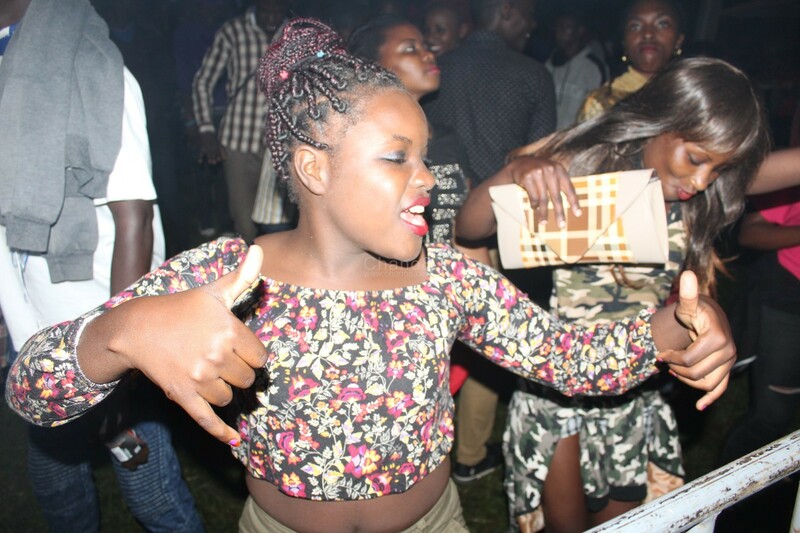 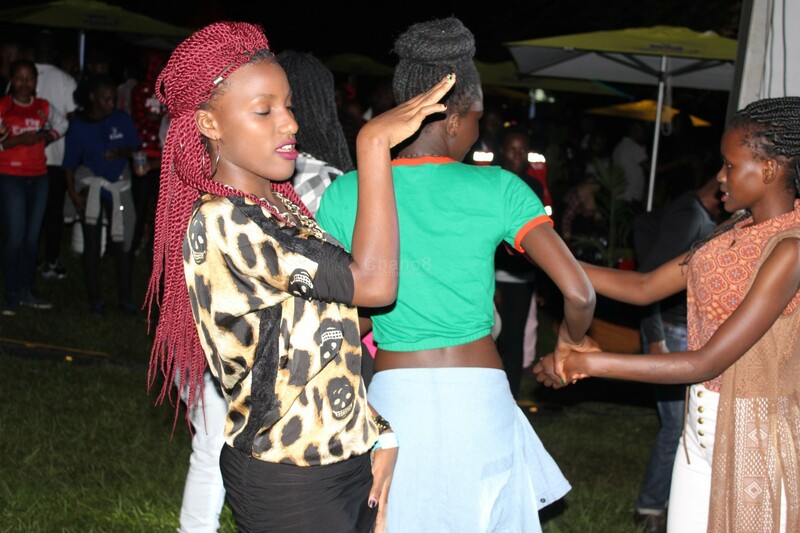 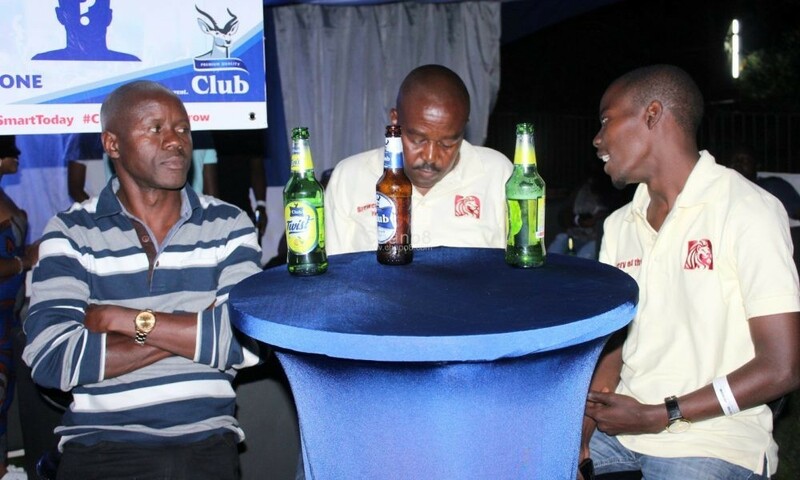 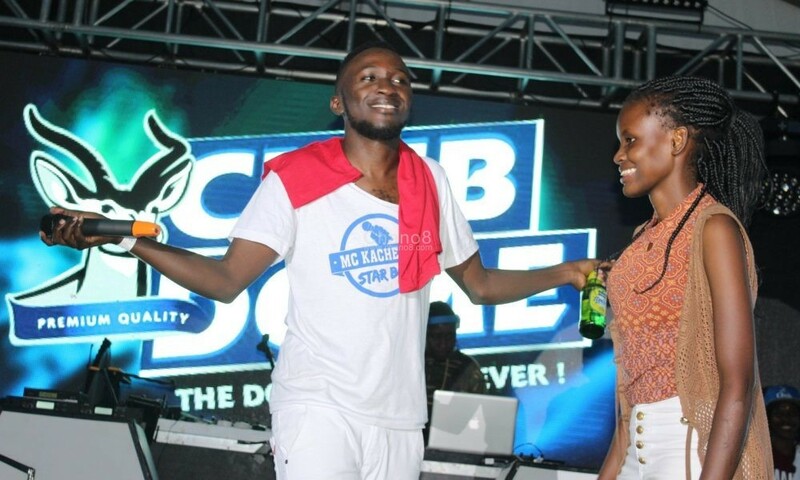 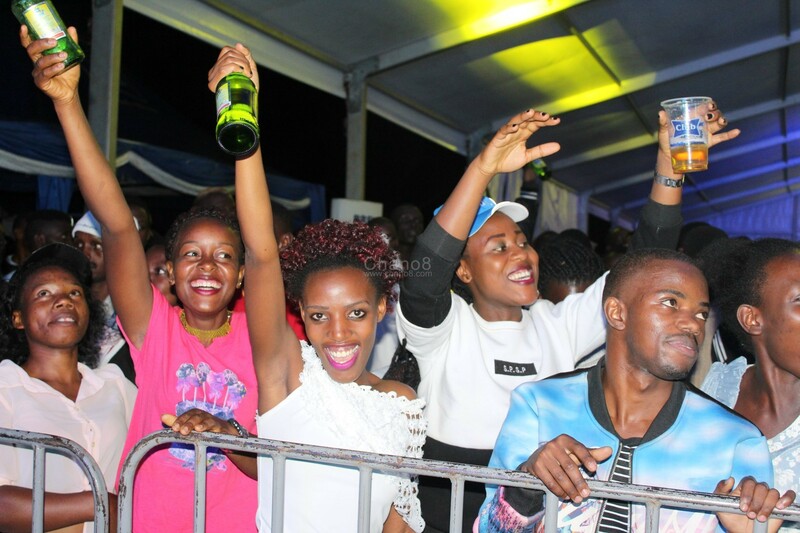 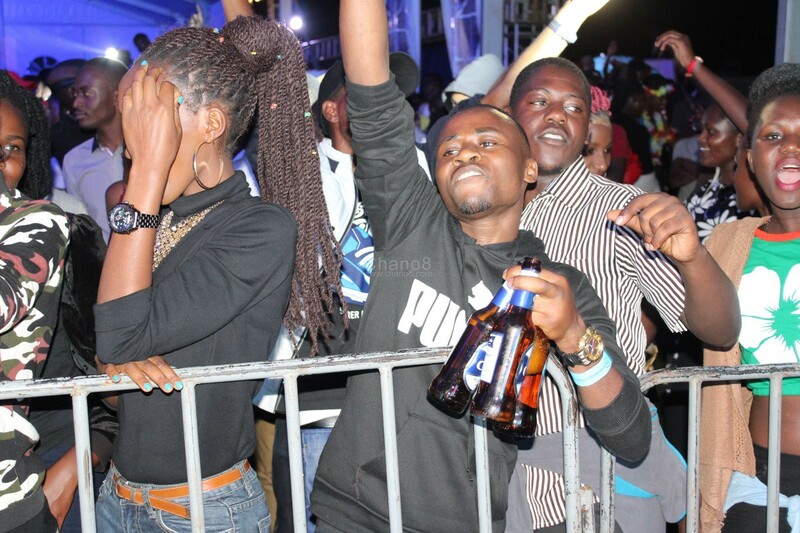 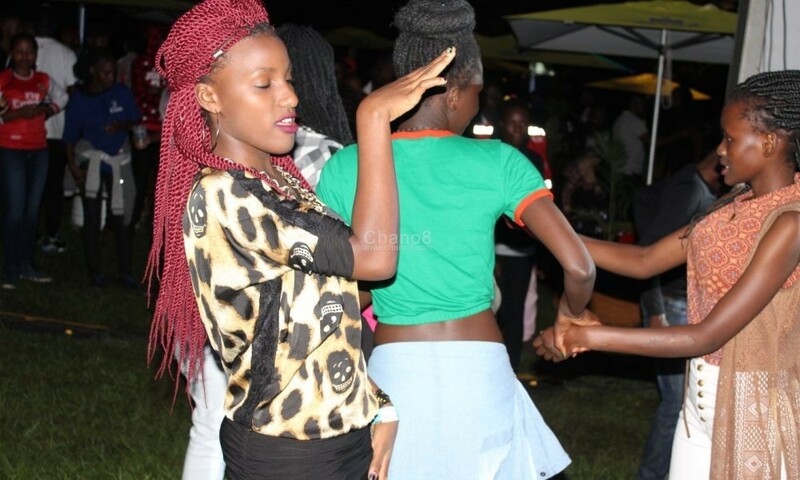 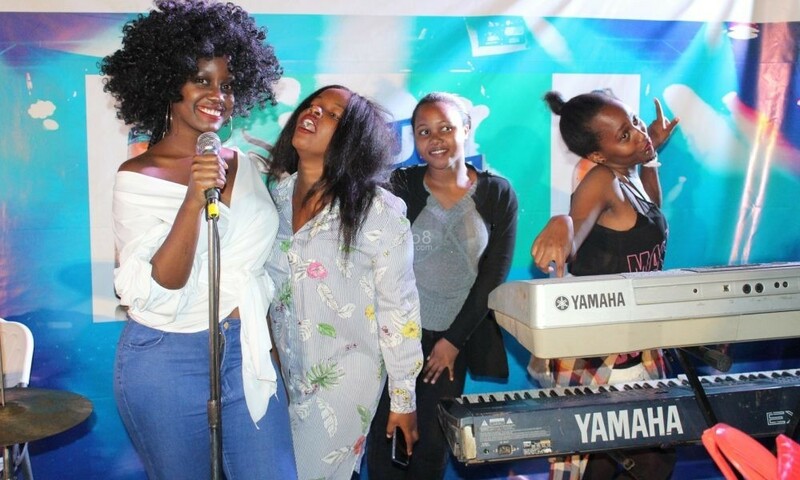 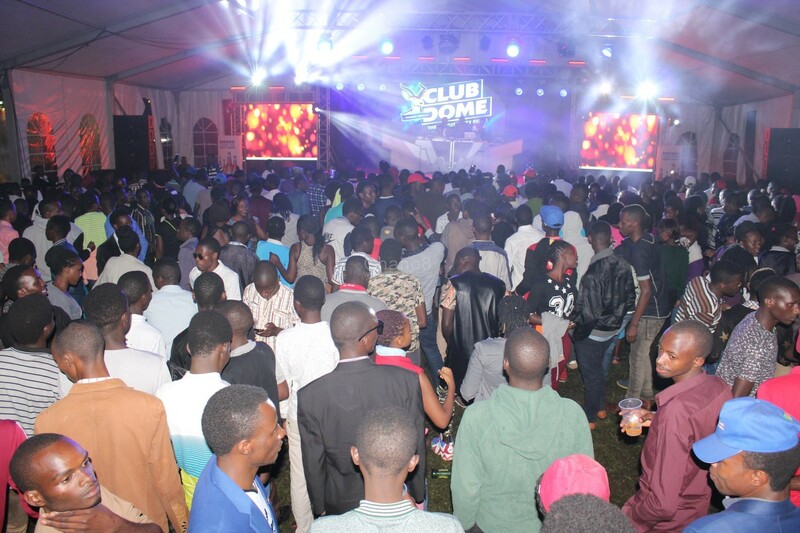 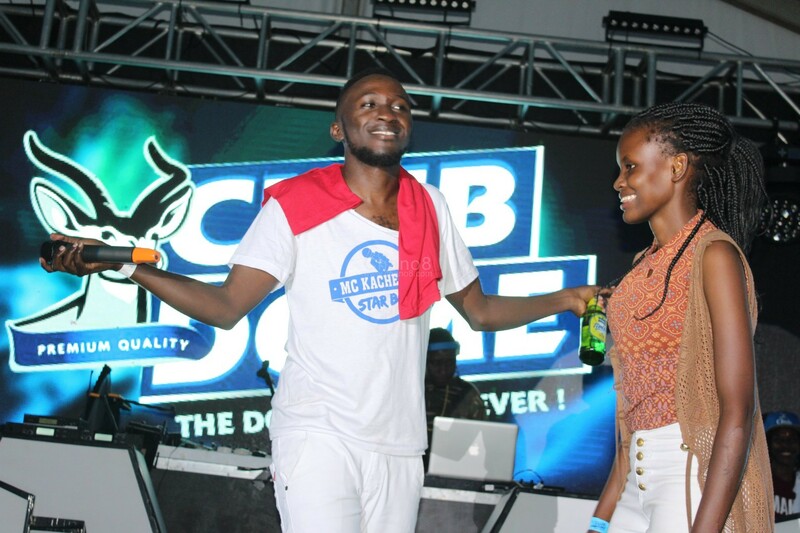 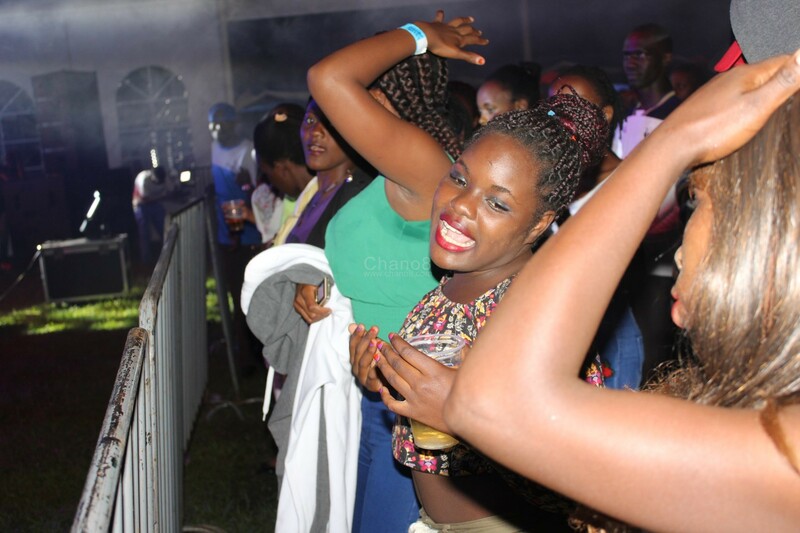 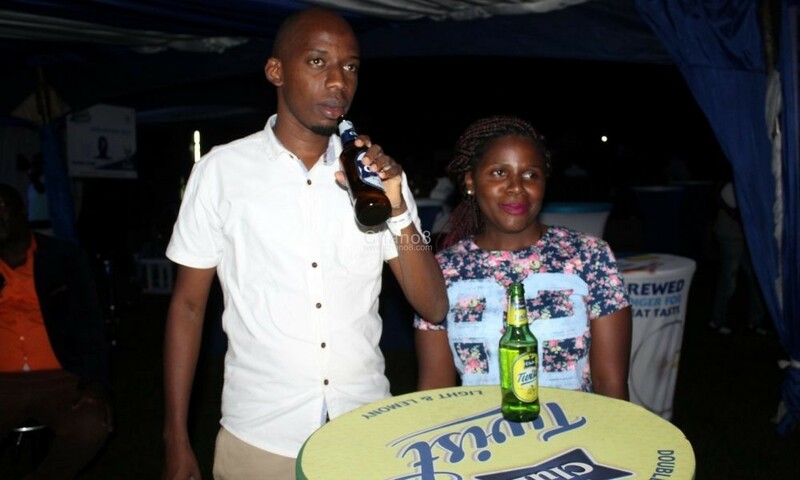 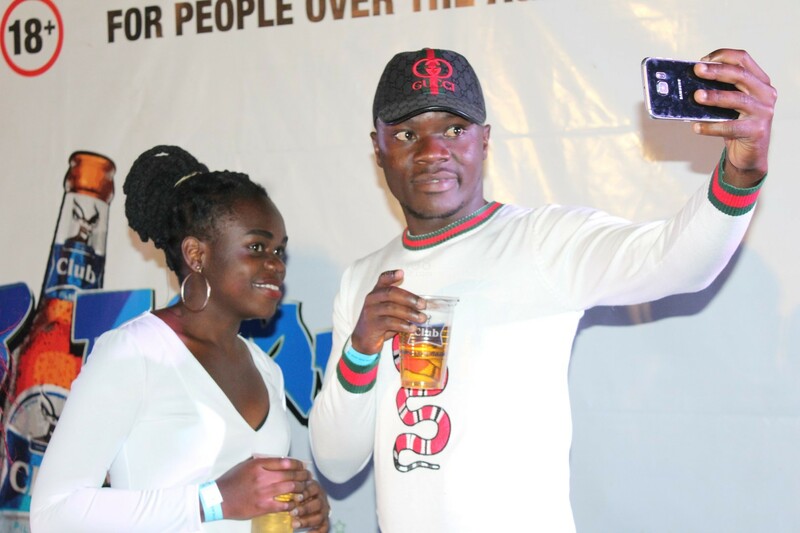 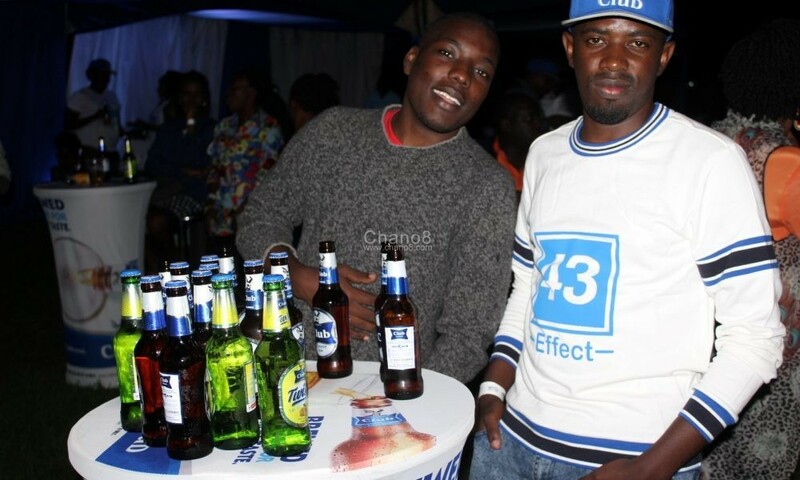 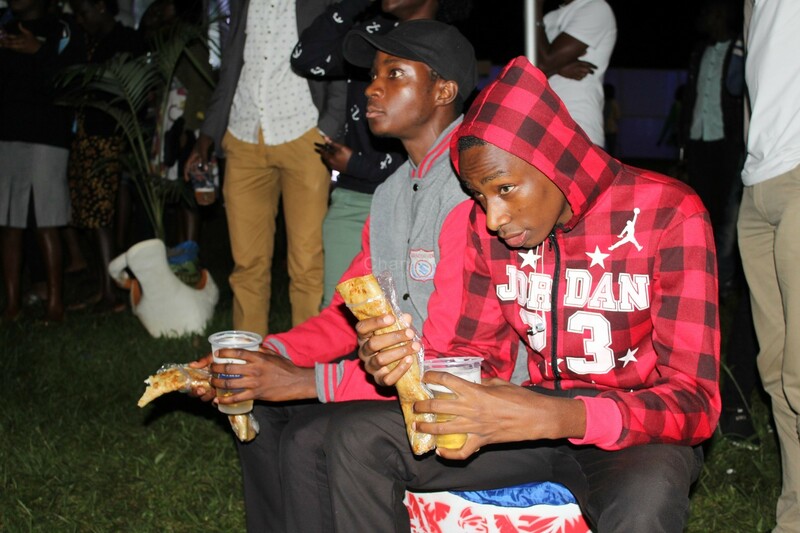 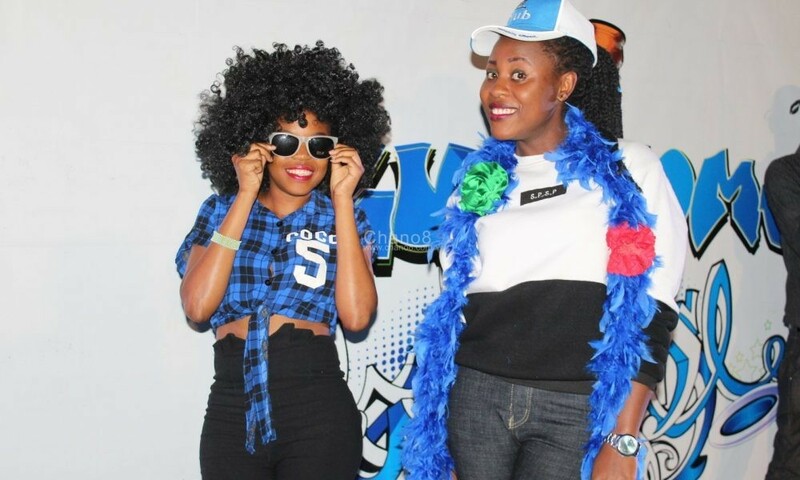 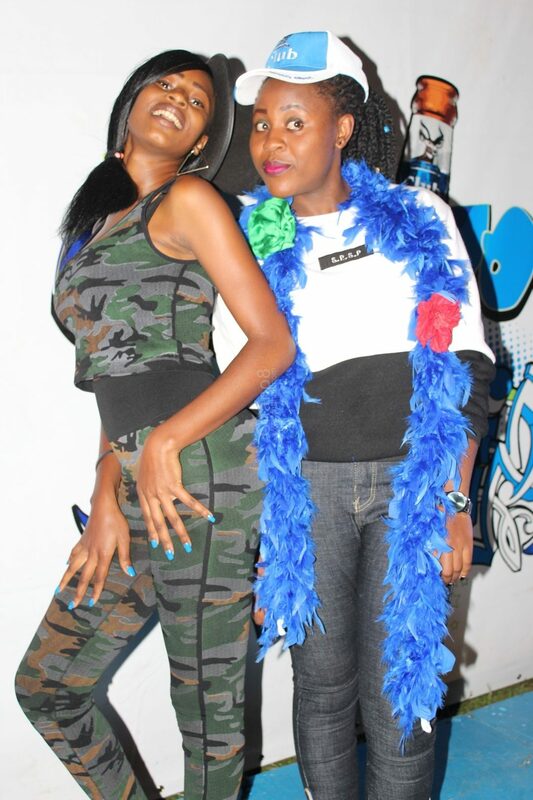 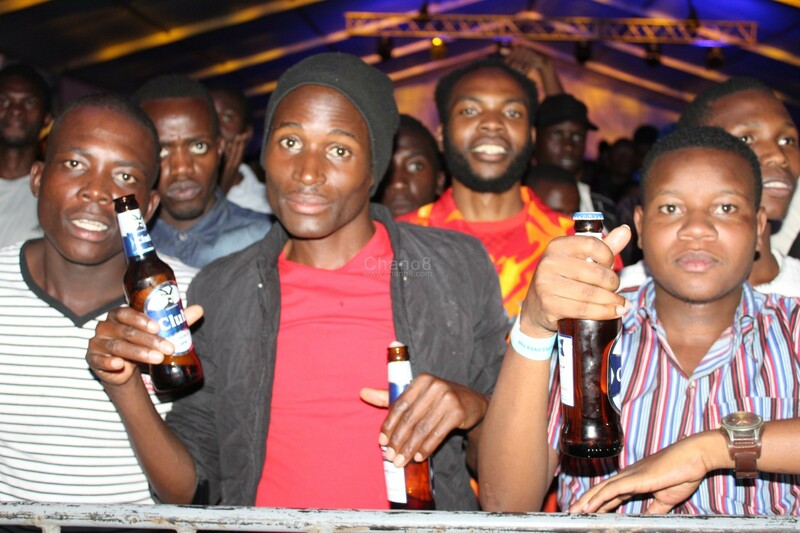 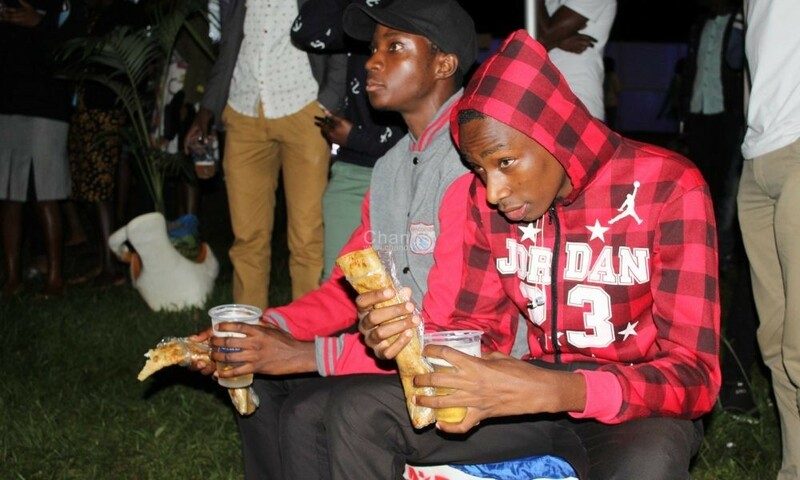 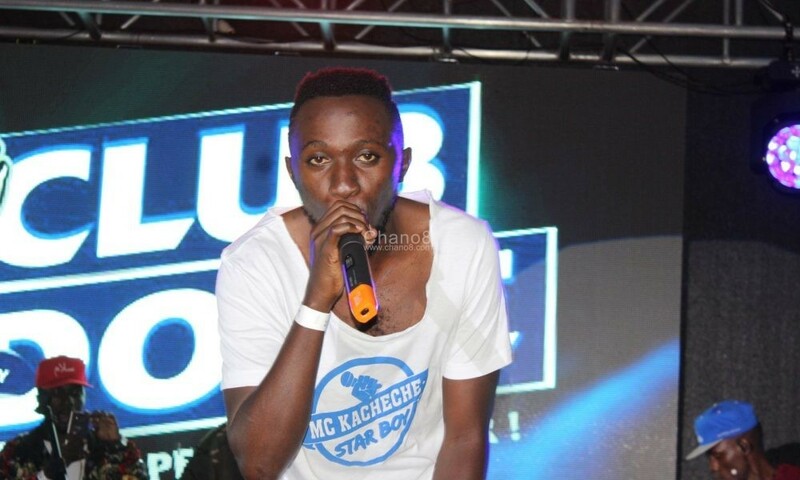 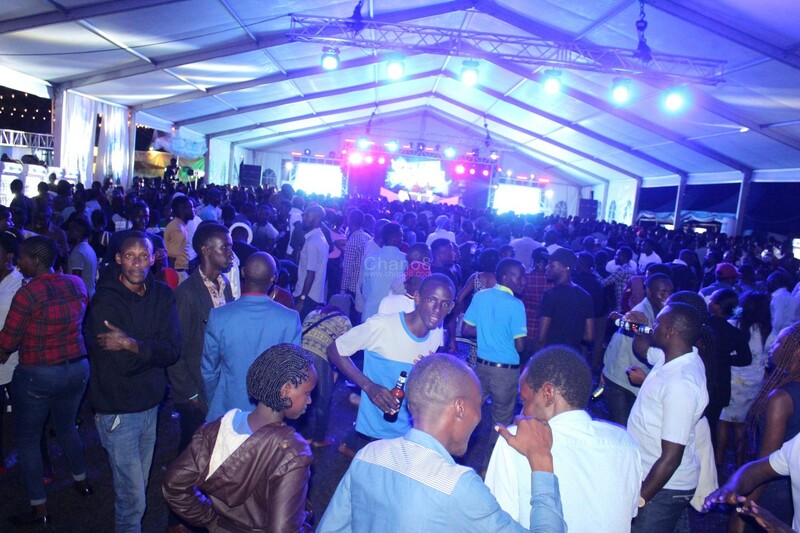 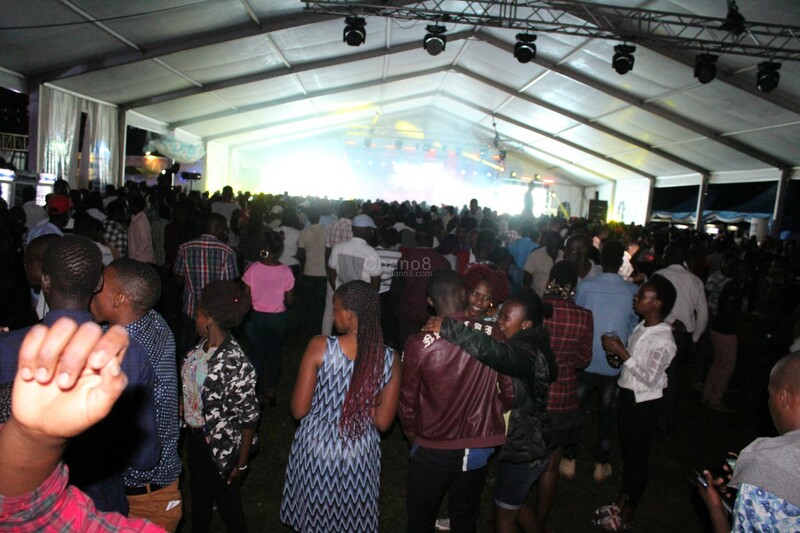 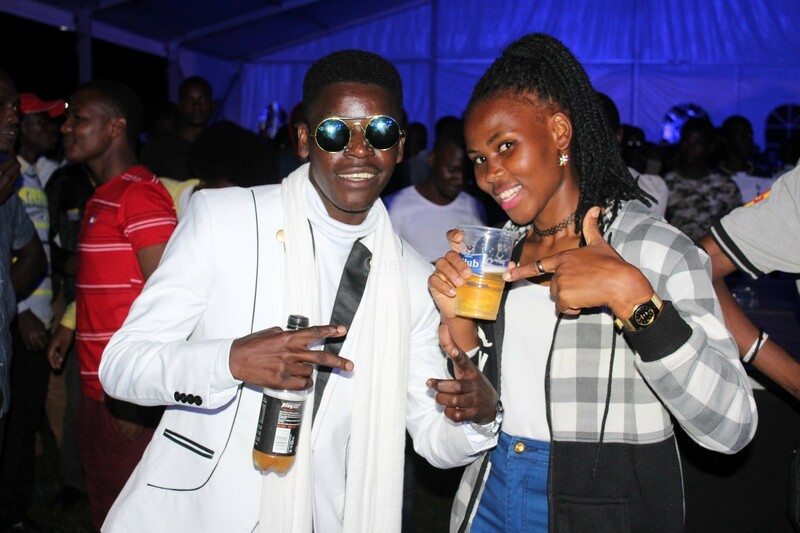 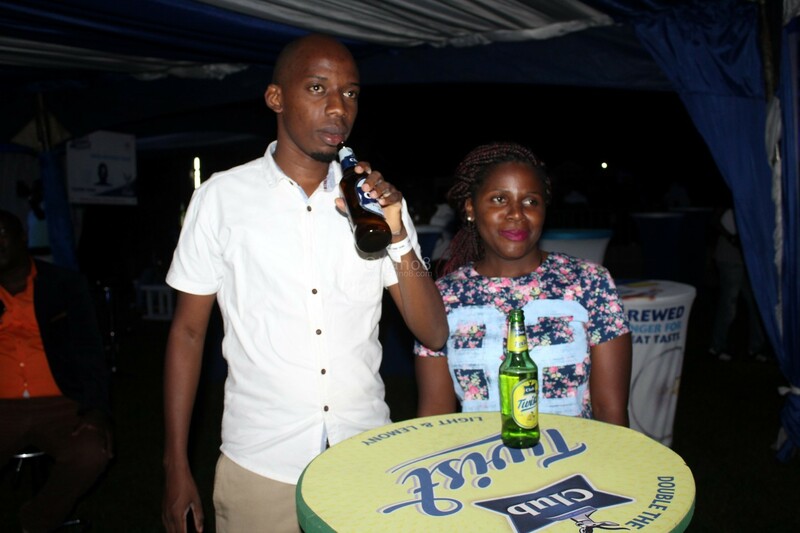 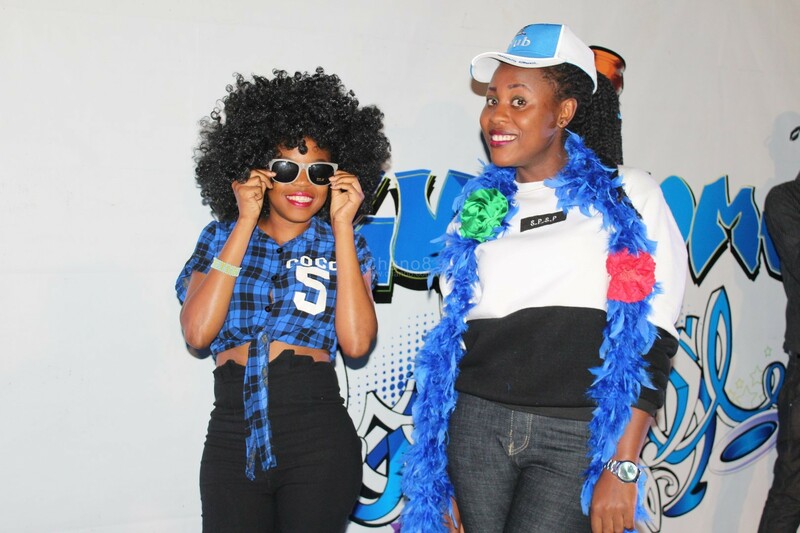 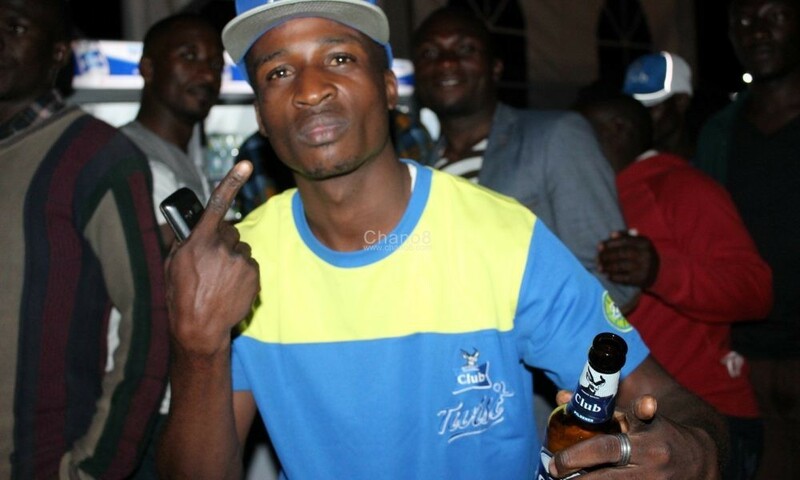 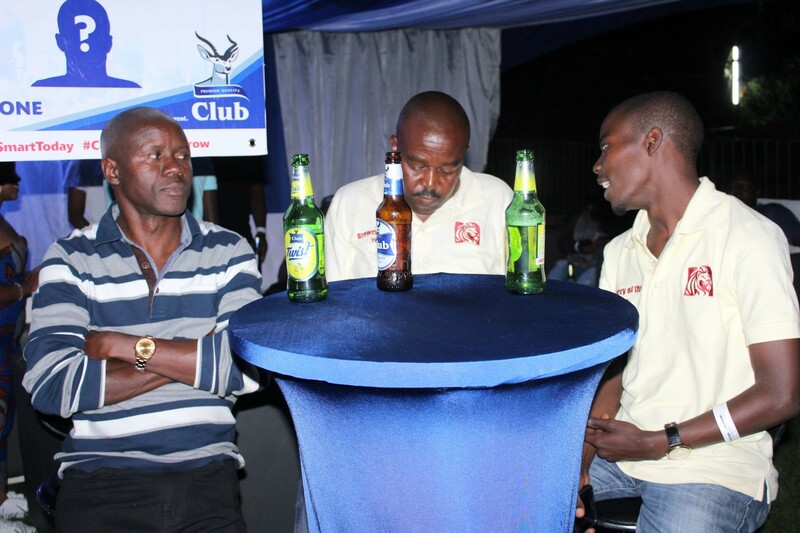 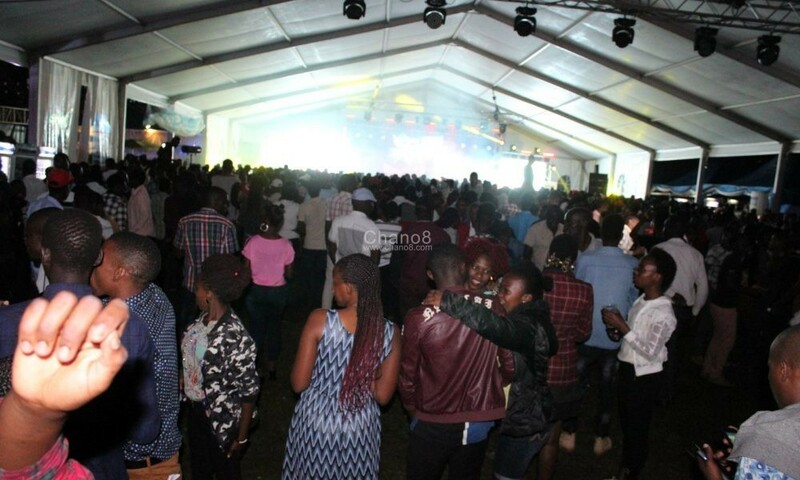 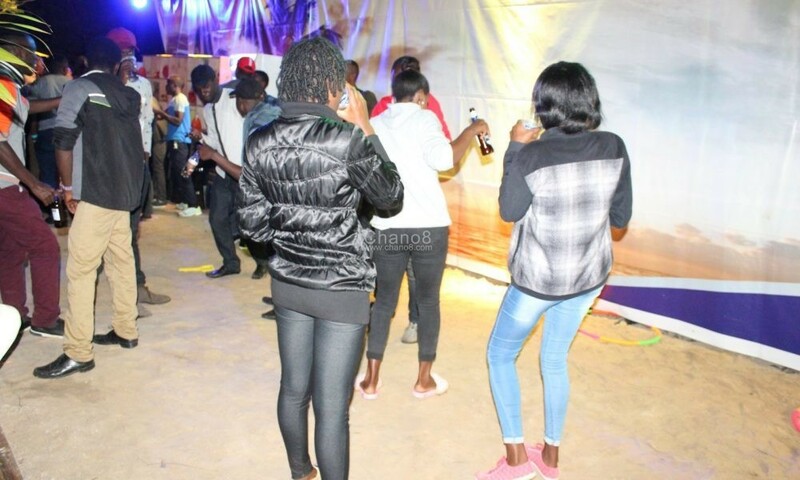 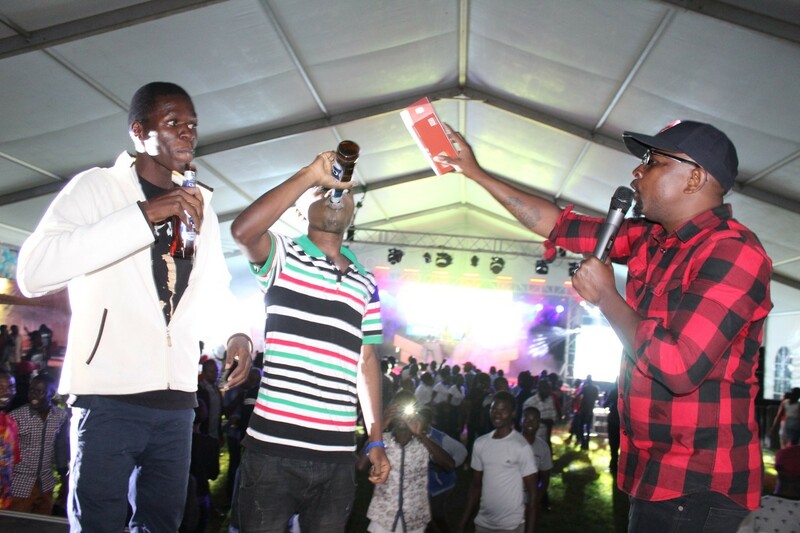 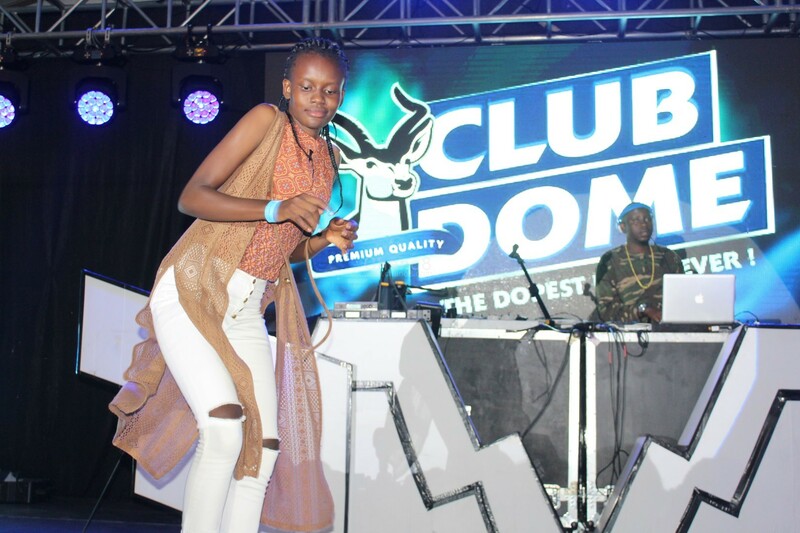 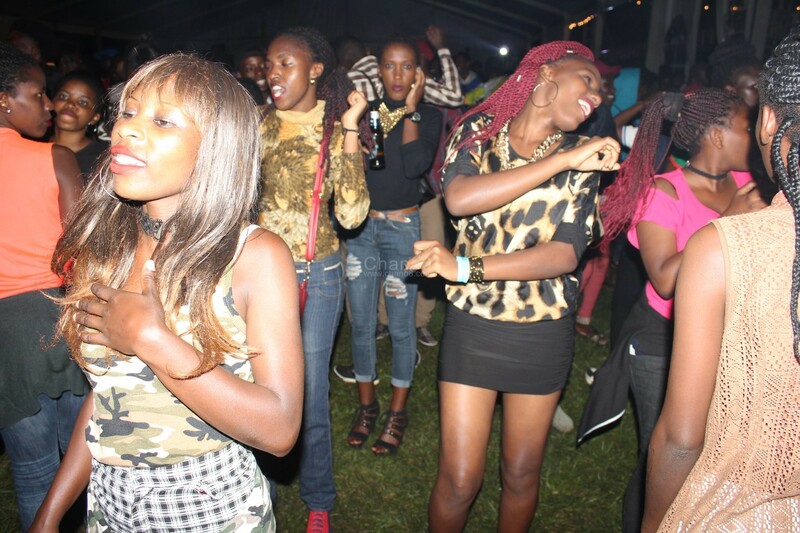 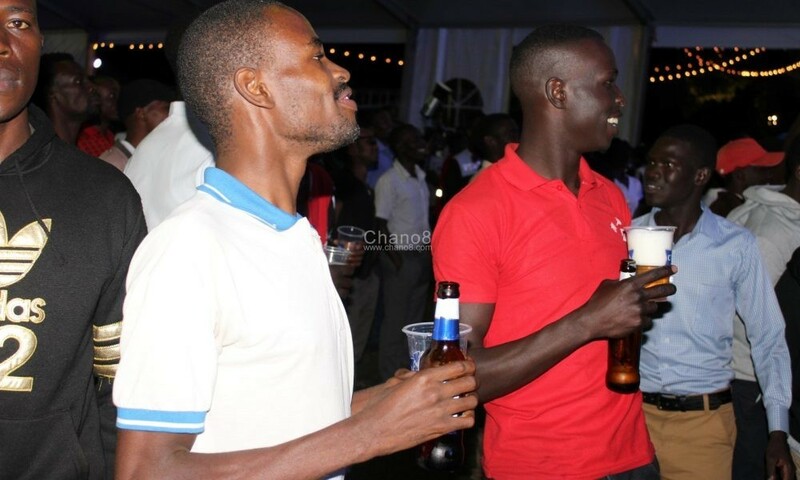 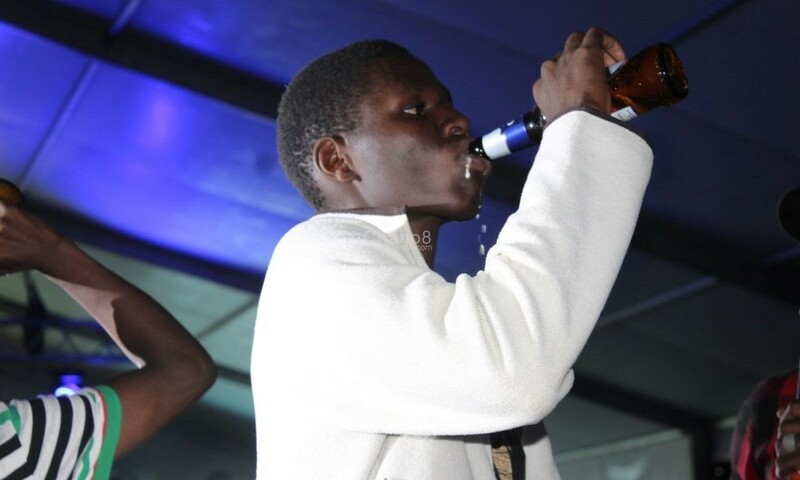 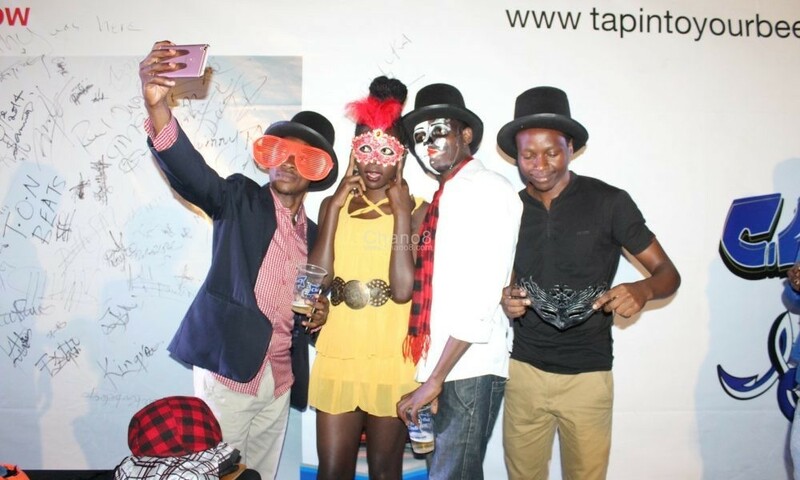 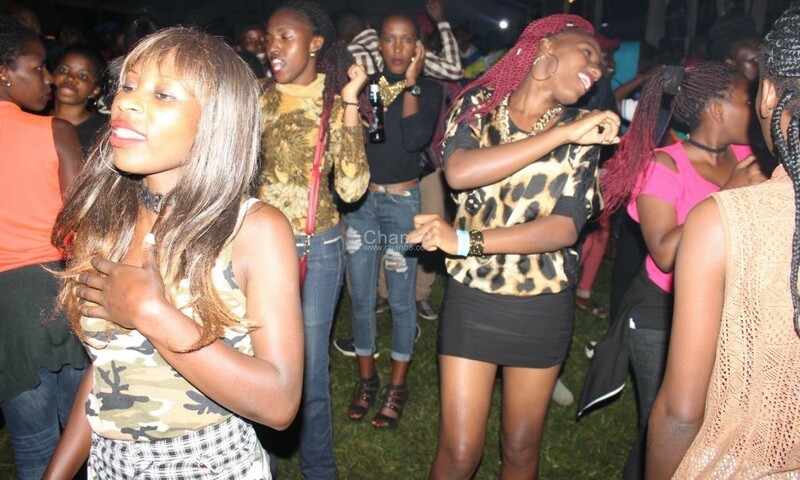 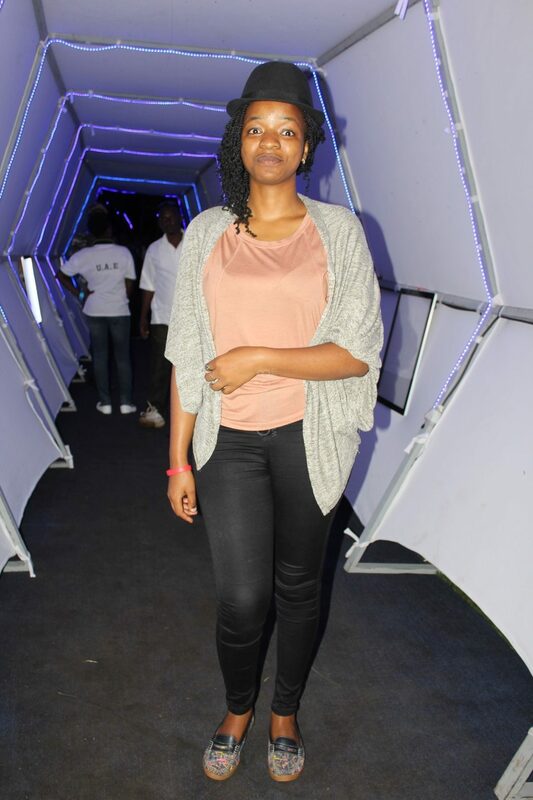 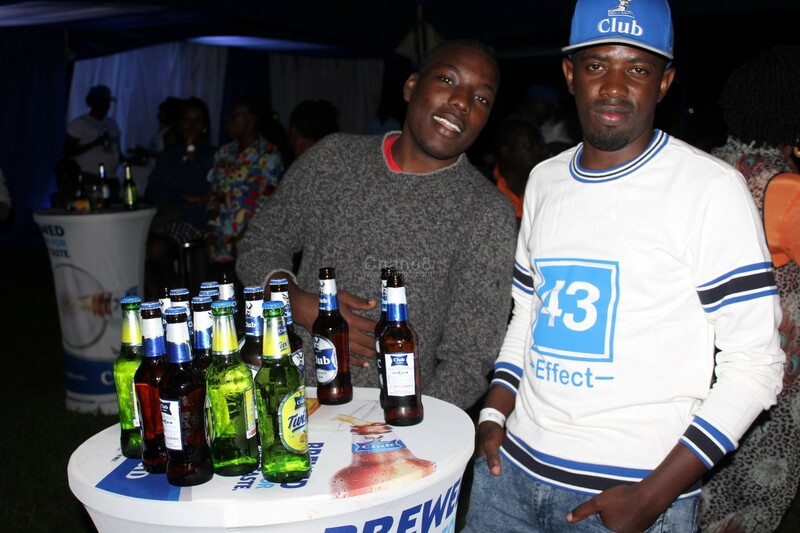 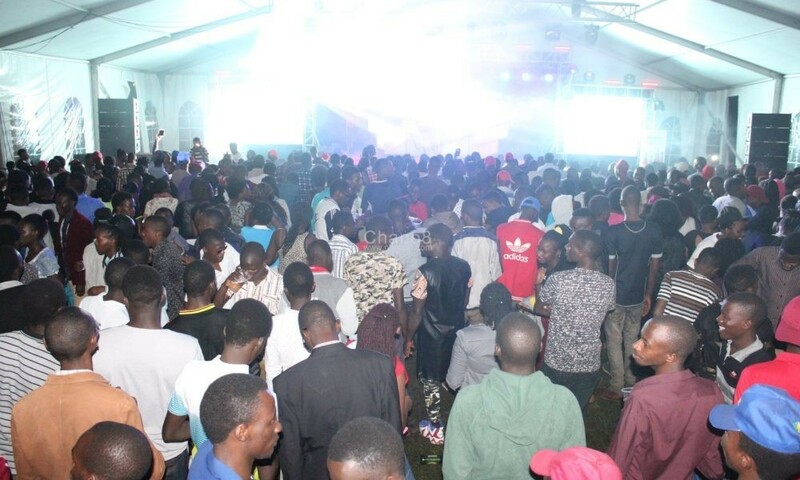 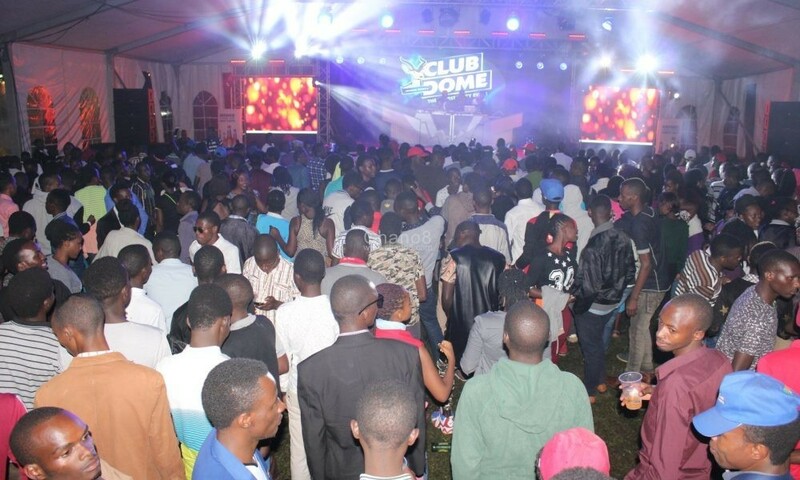 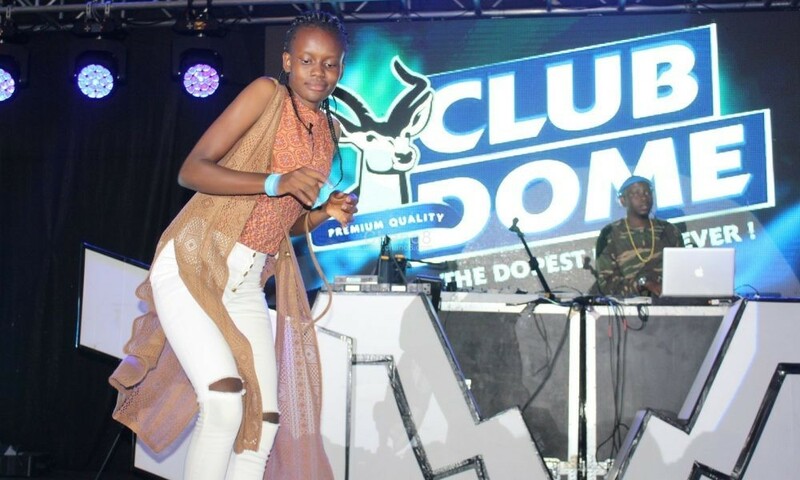 Last Friday the 10th of November, Mbarara party animals, slay queens and kings and the general public at large were for the second time left thrilled by the Club Pilsener organised Club Dome event which made an exciting come back after a couple of months without taking place. 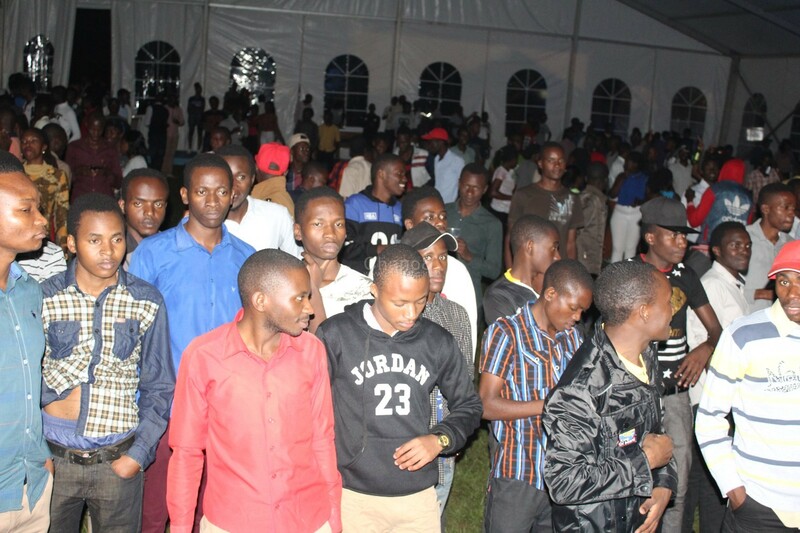 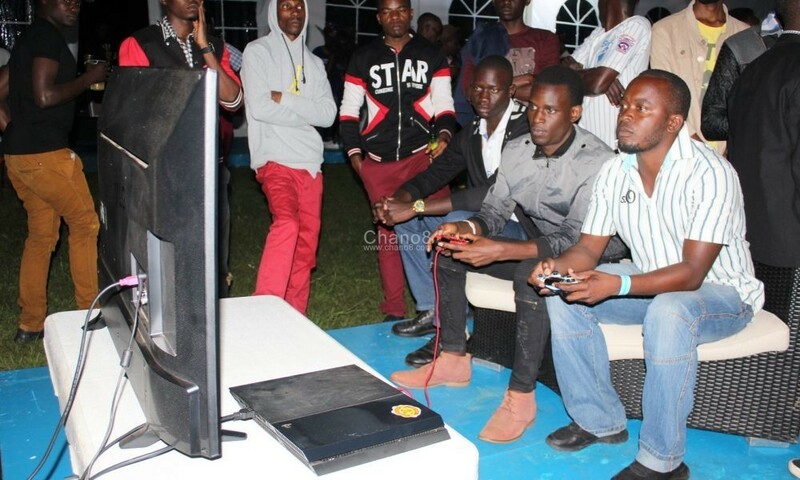 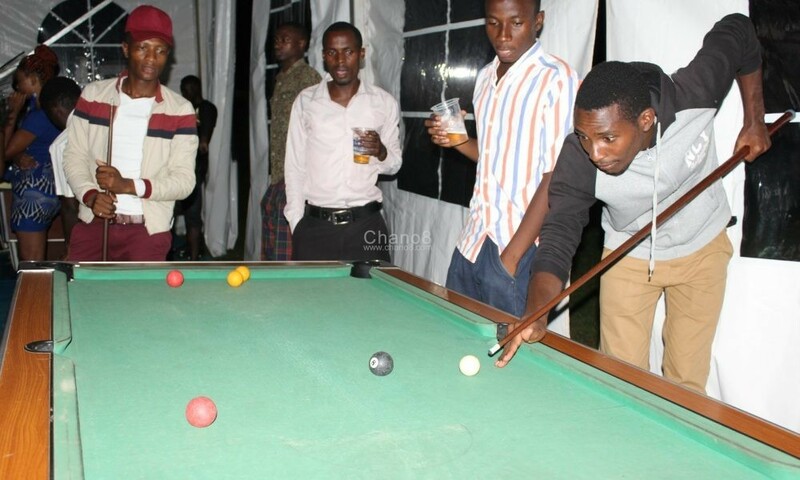 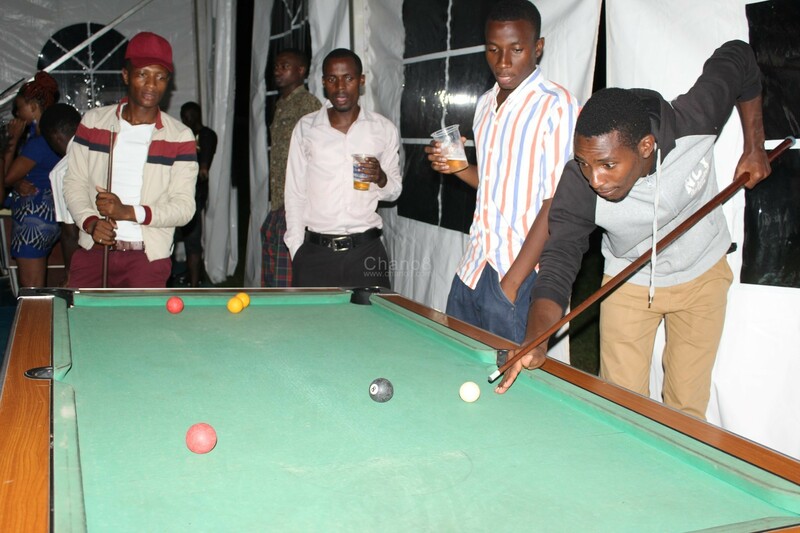 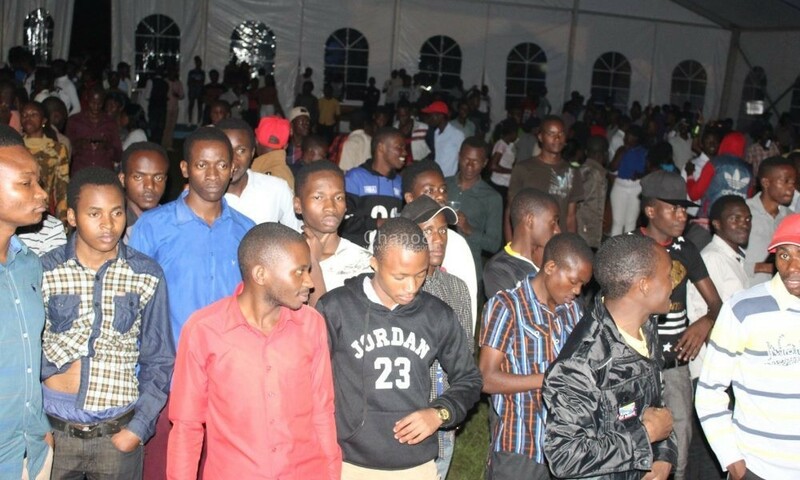 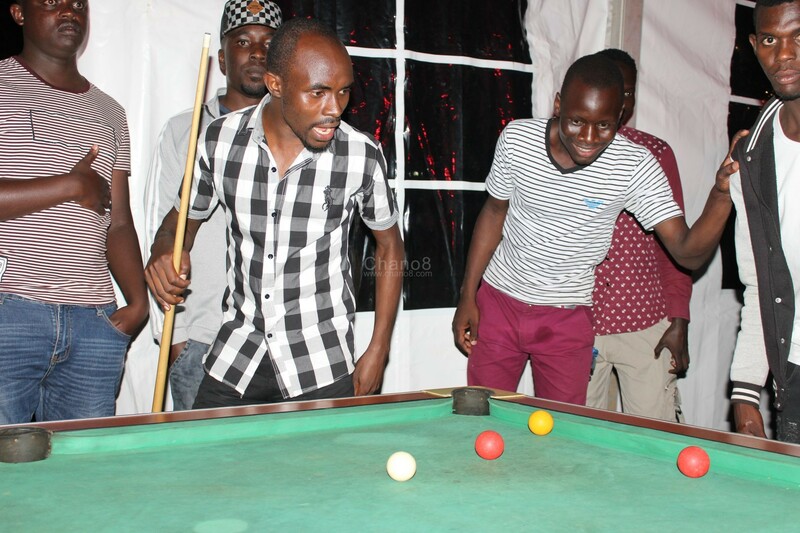 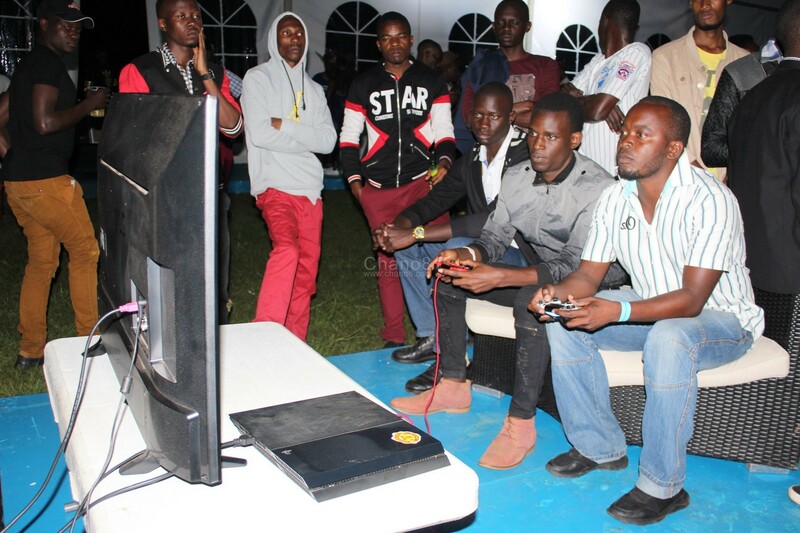 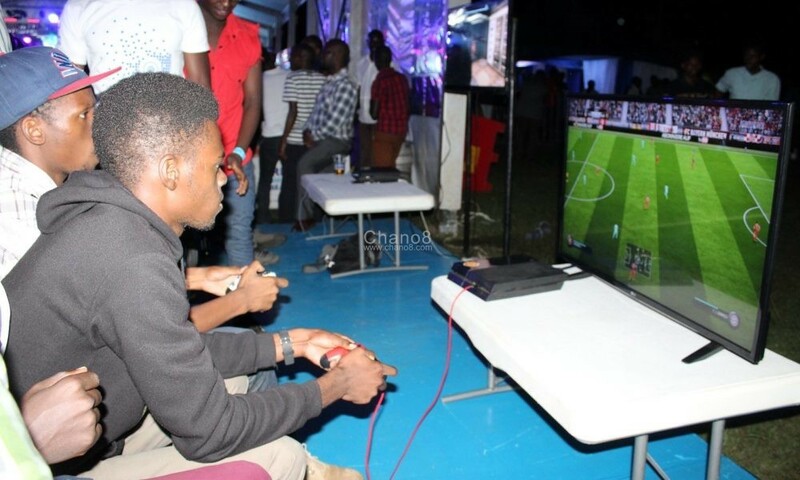 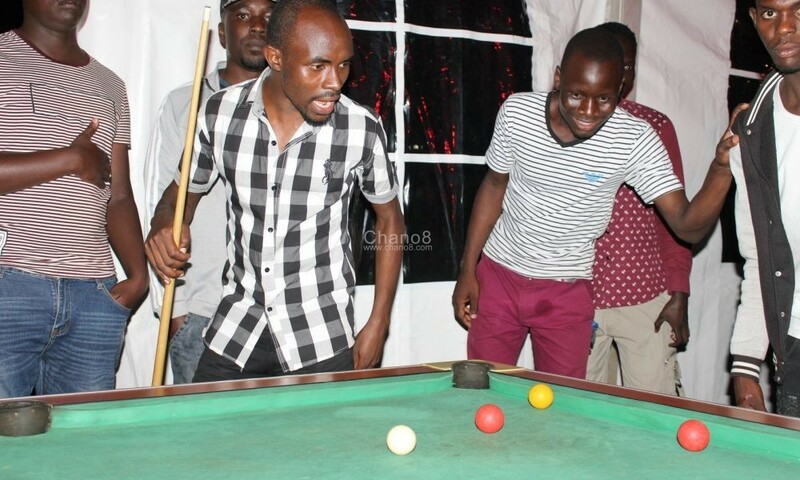 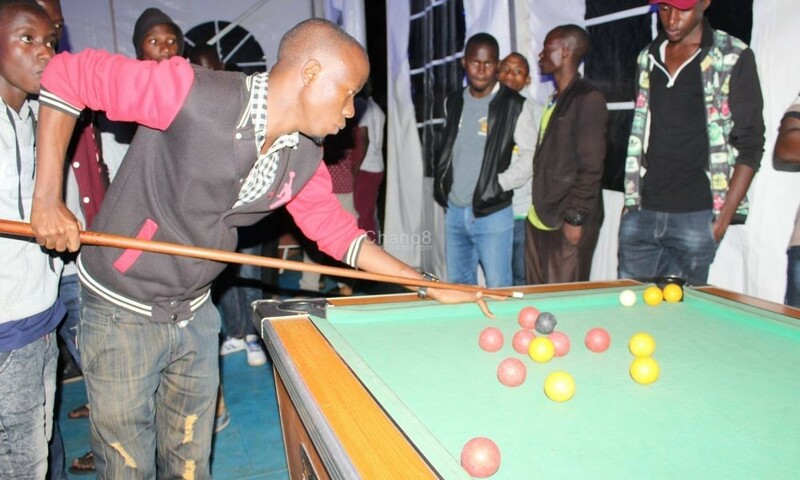 Taking place at Mbarara University Inn where it also took place last year, the event kicked off as early as 7 PM with lots of activities where revellers with the majority being university and tertiary institutions going students playing games like pool, video games, table foot ball among others before the official event’s host MC Hype Man kicked off show time. 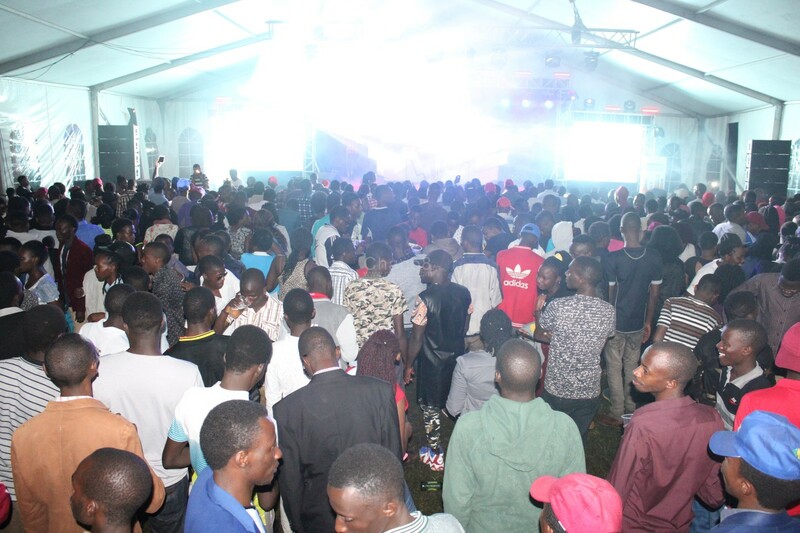 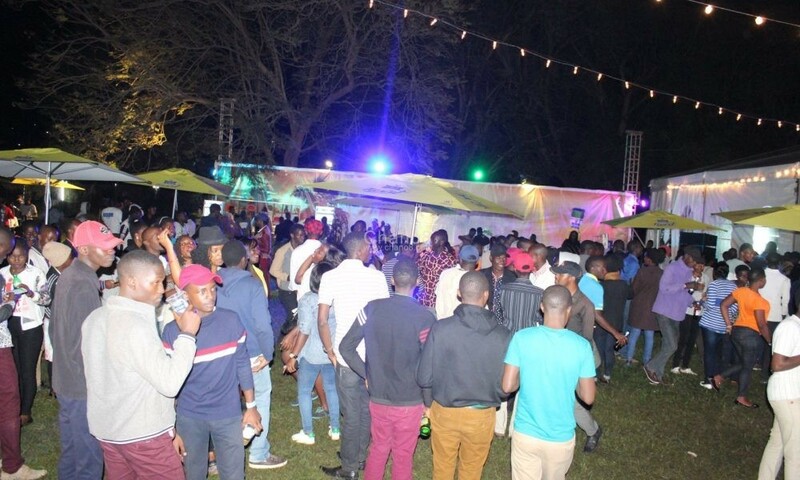 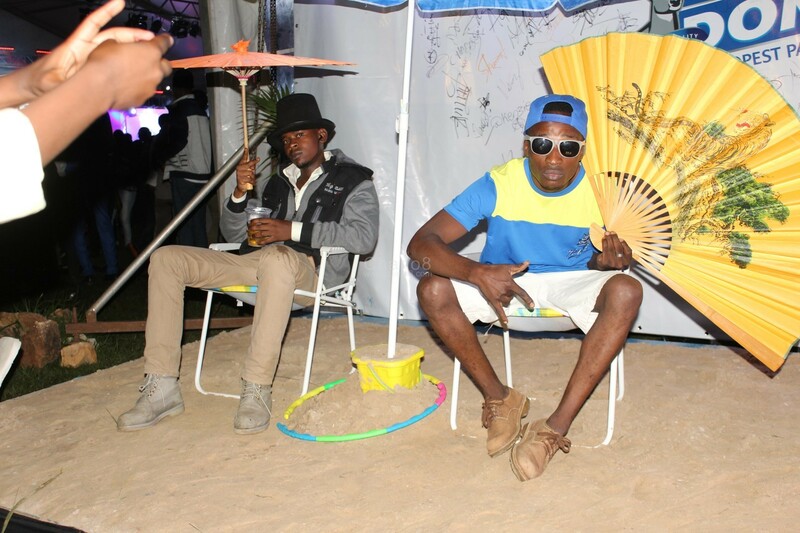 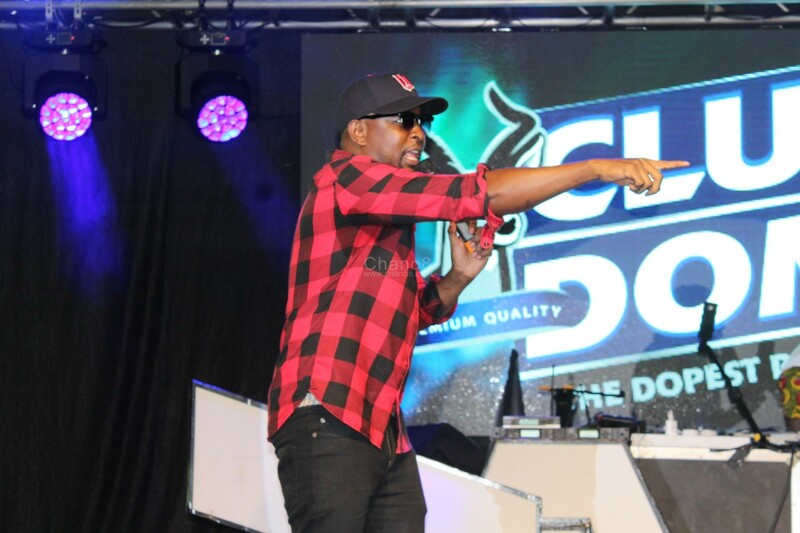 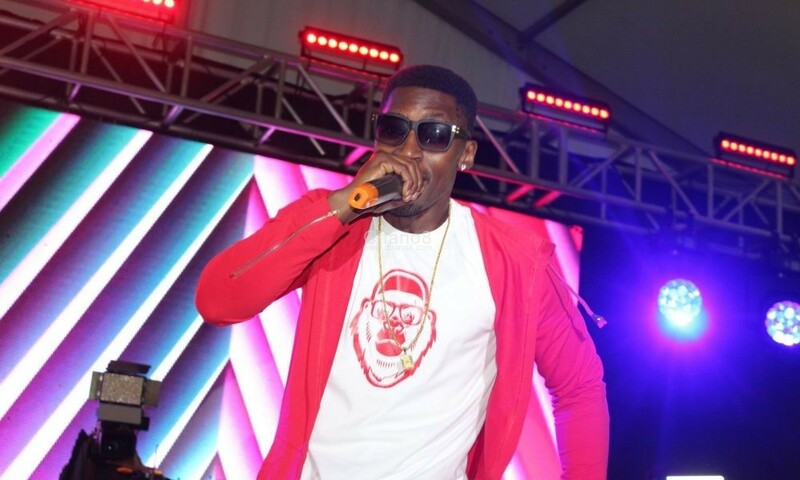 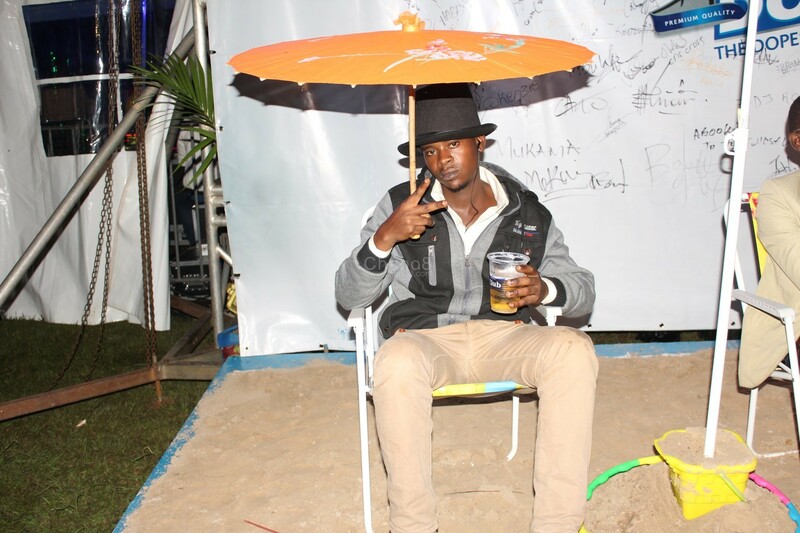 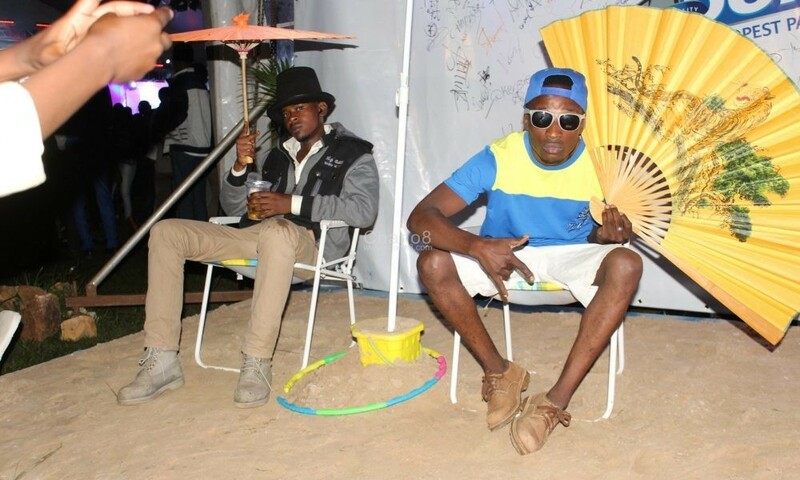 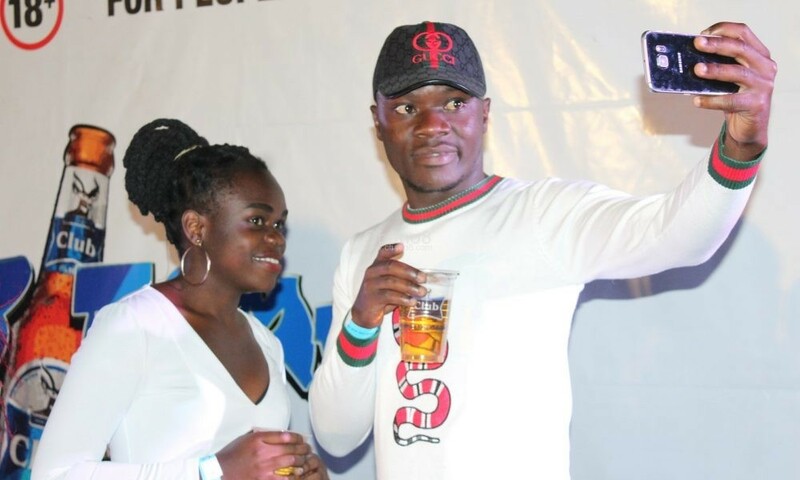 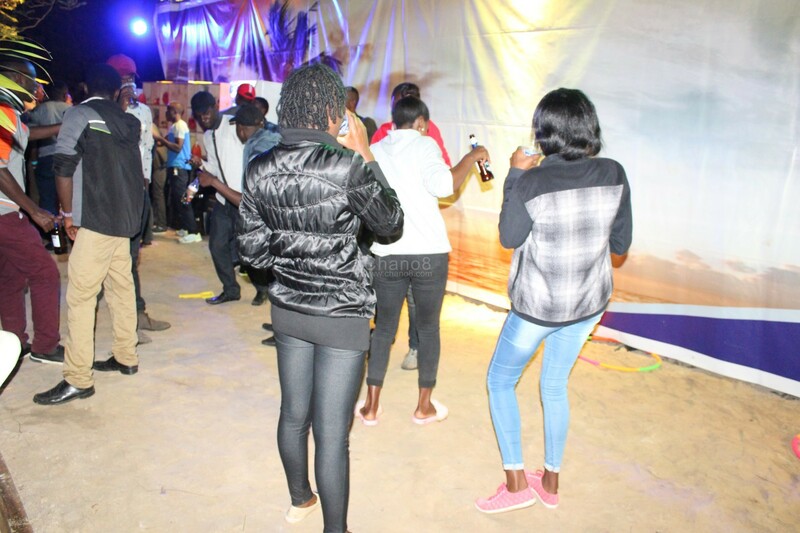 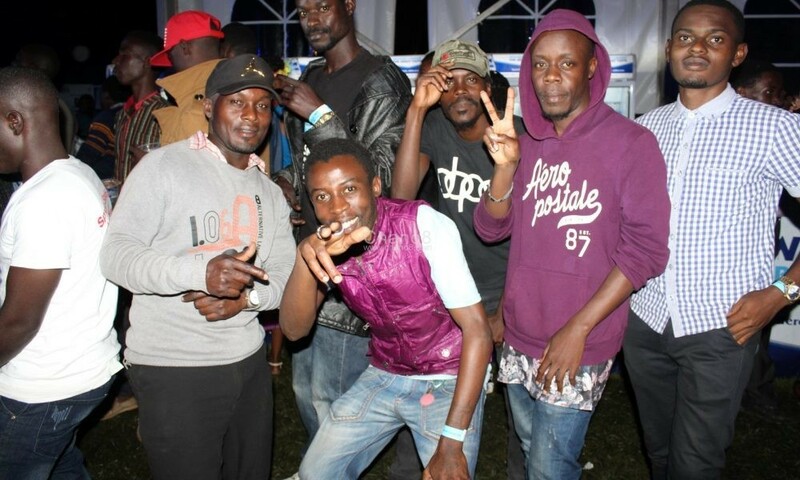 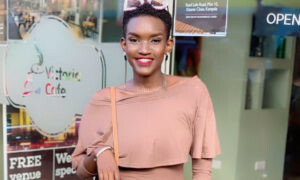 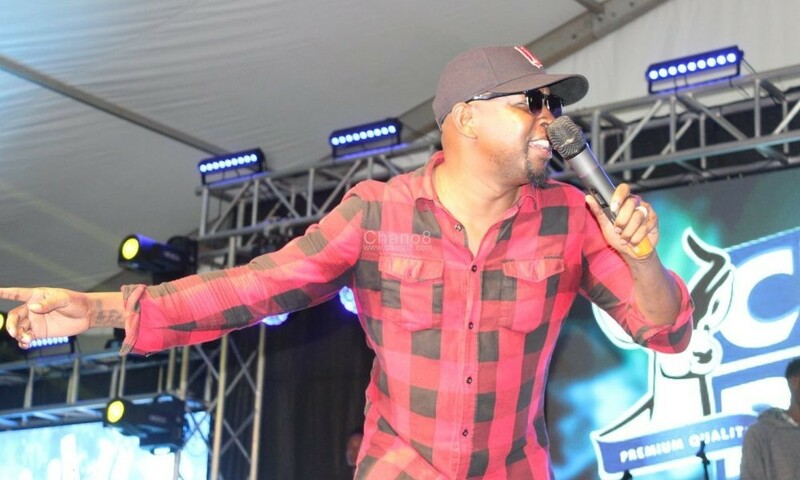 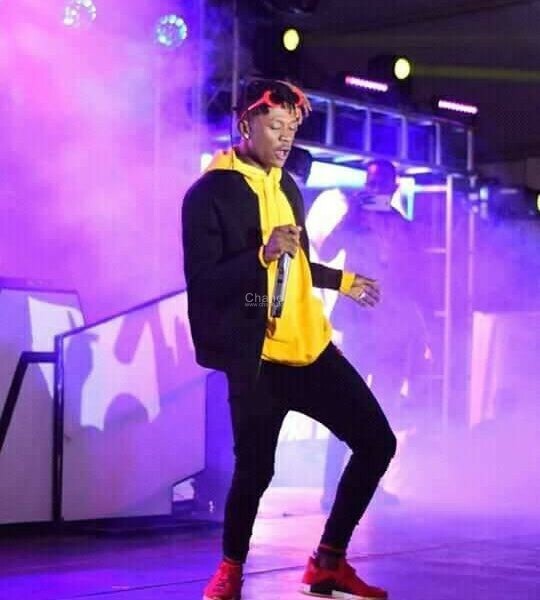 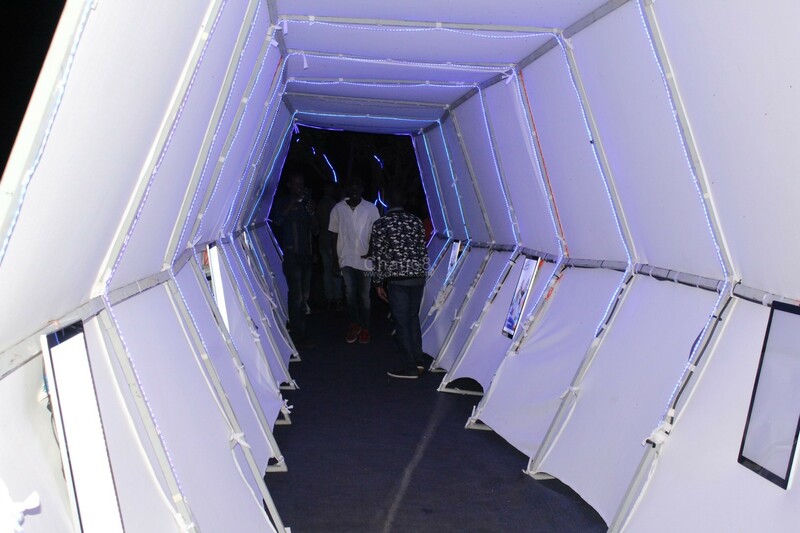 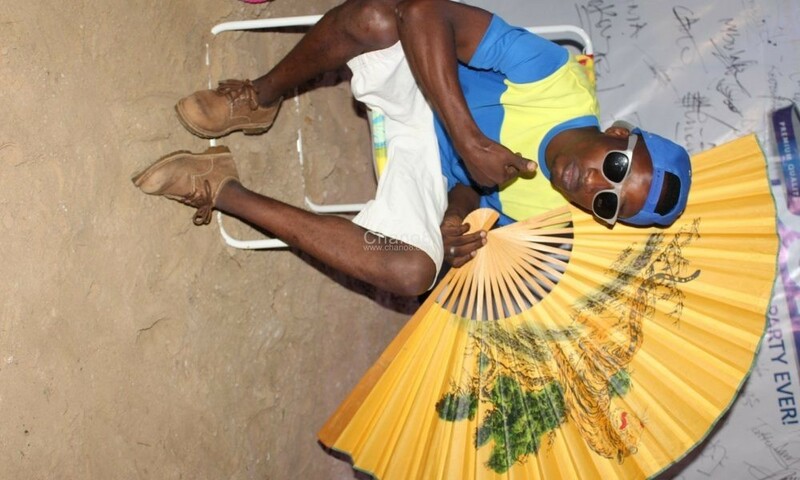 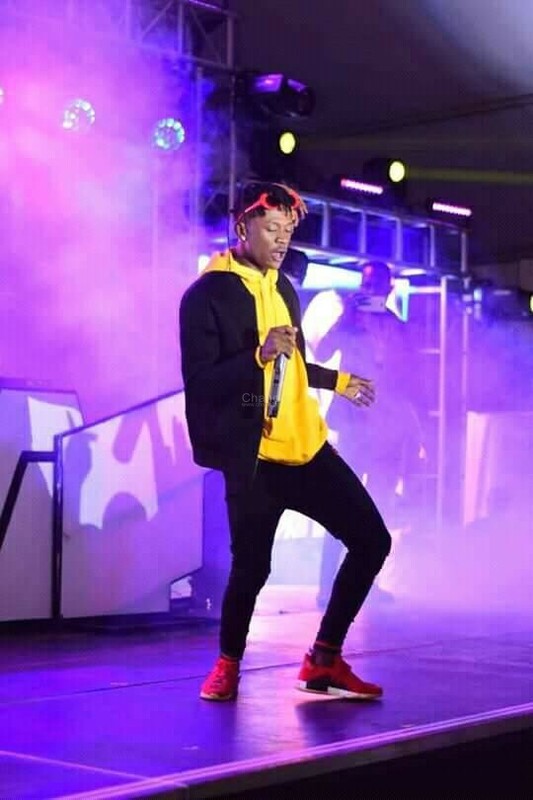 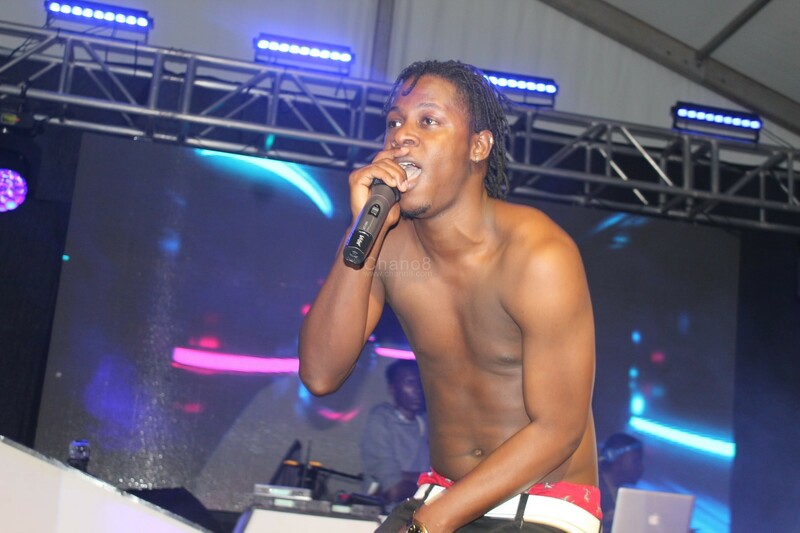 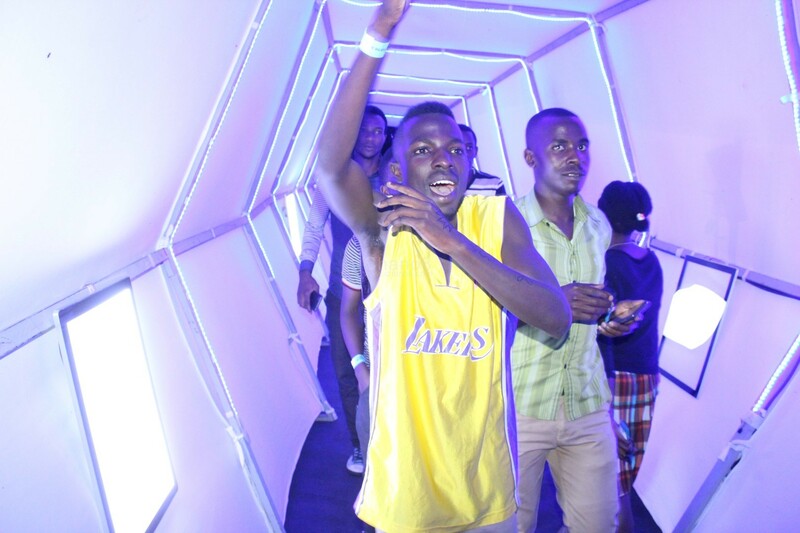 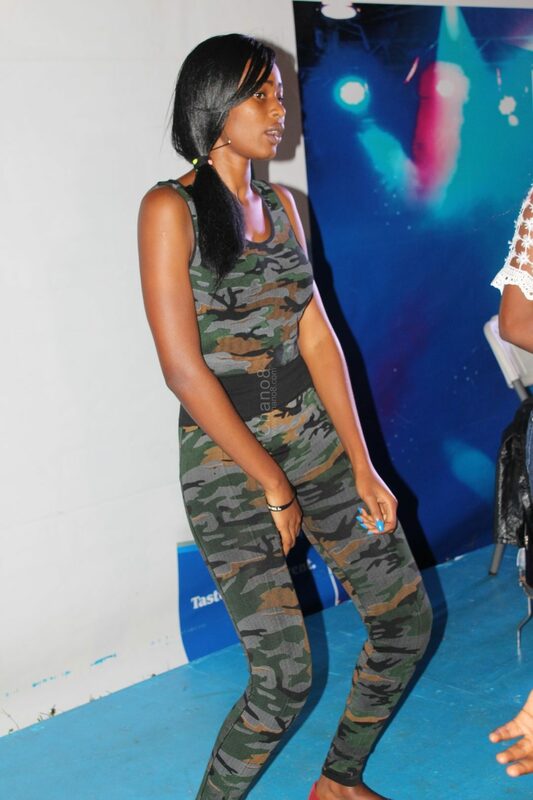 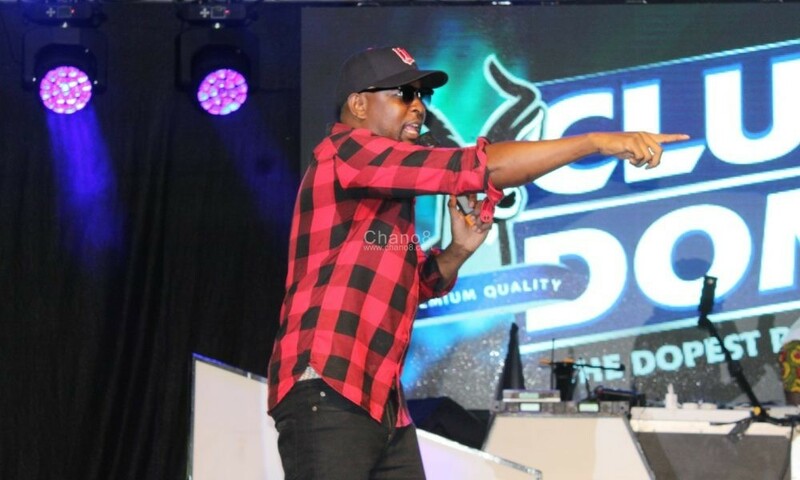 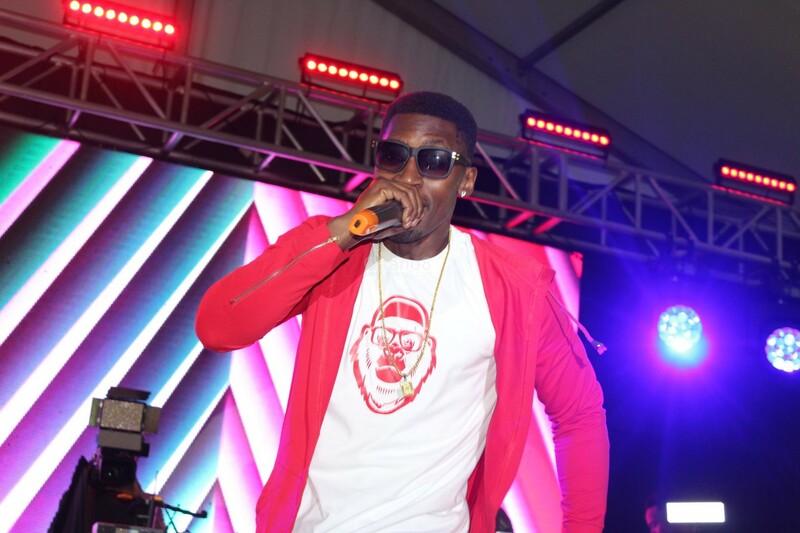 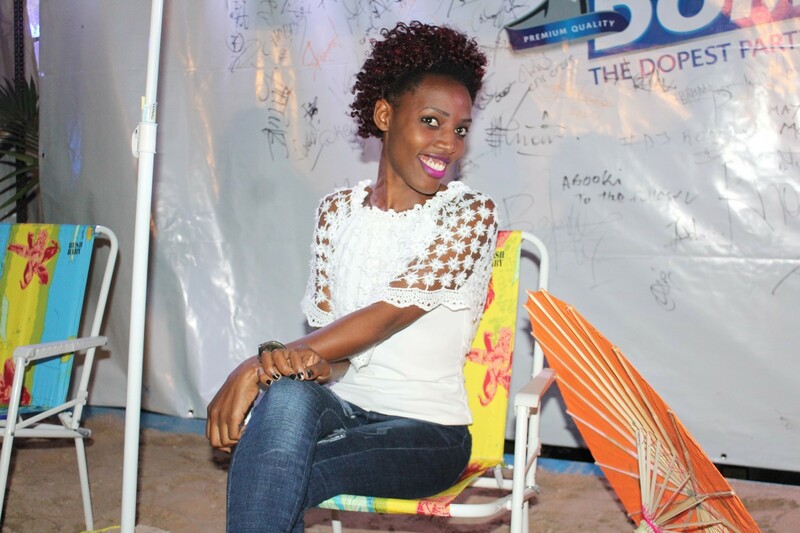 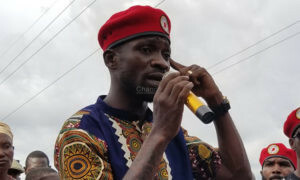 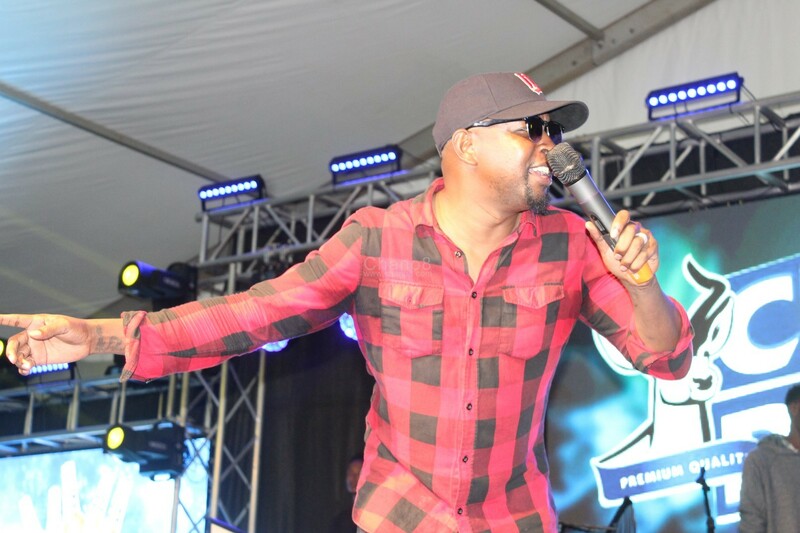 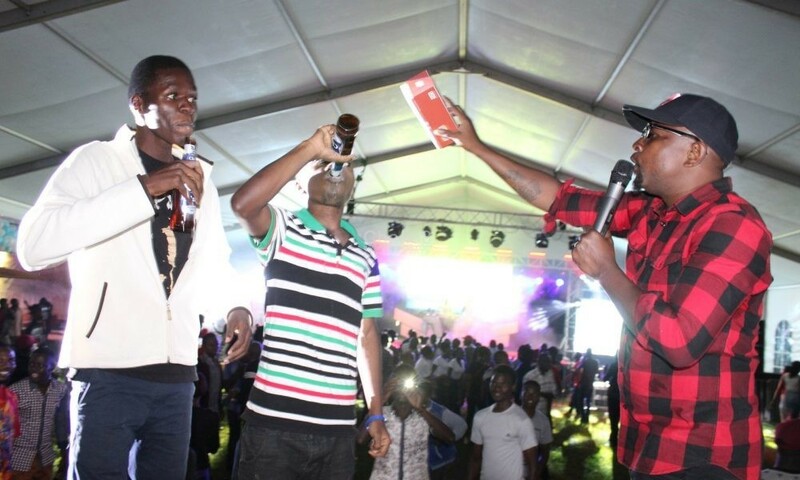 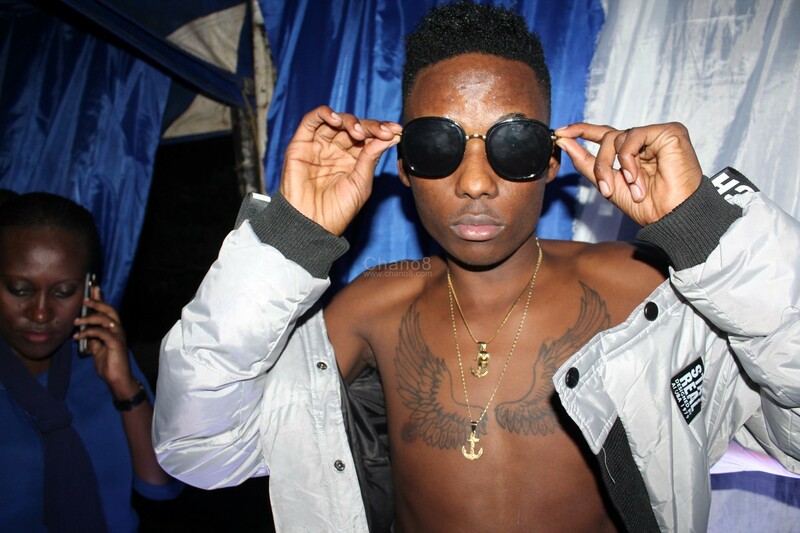 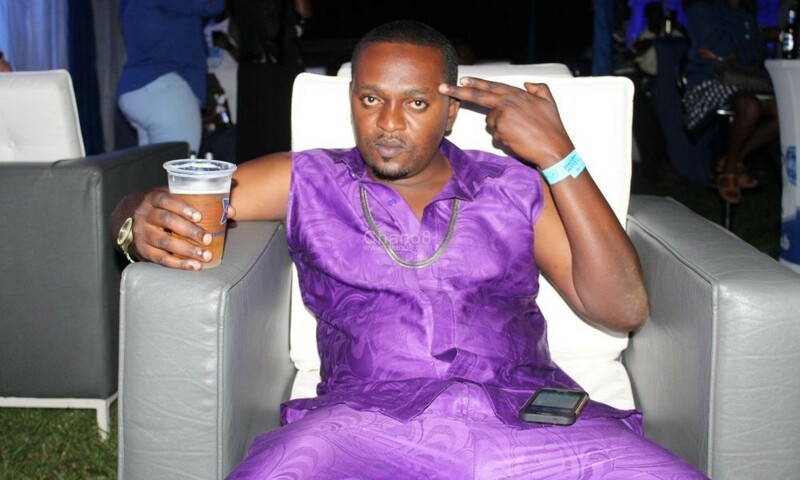 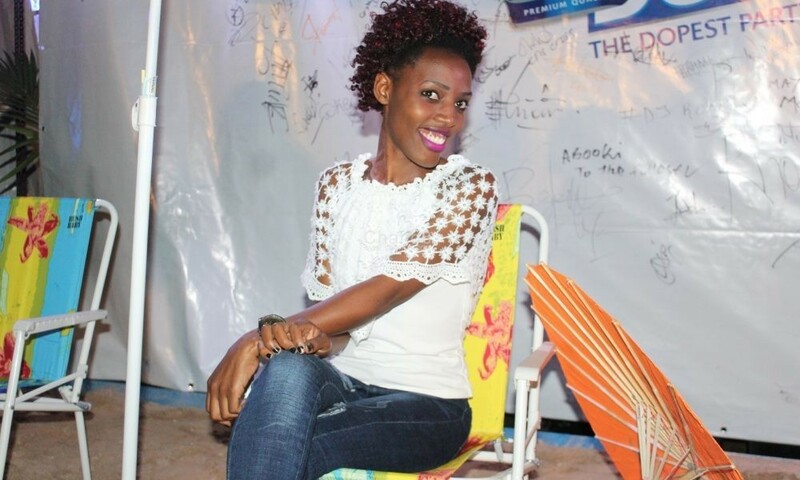 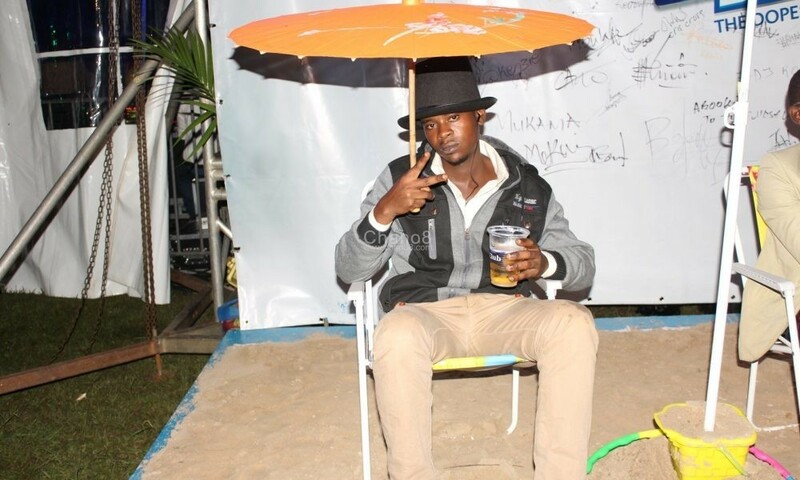 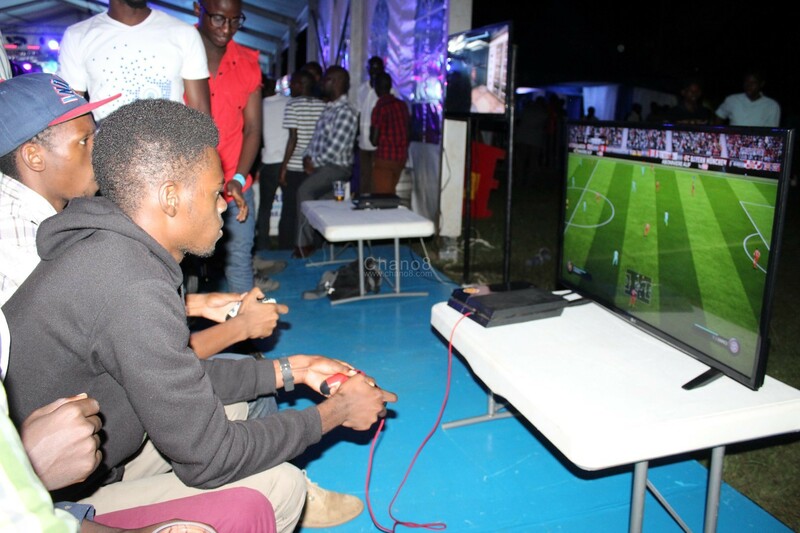 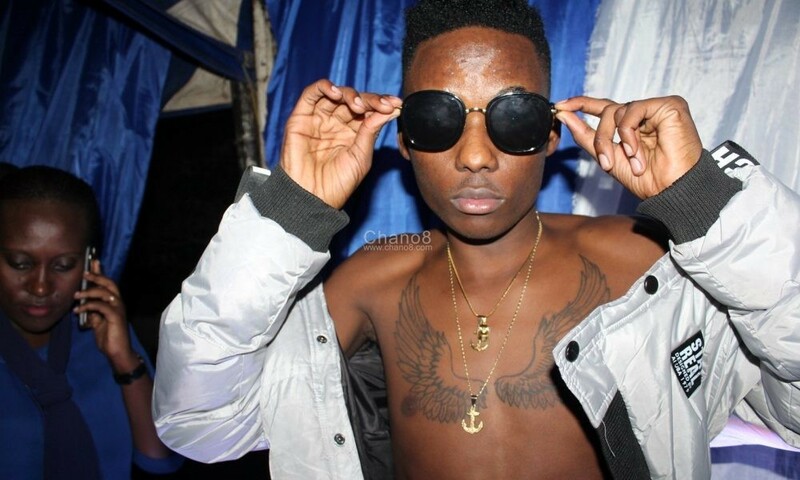 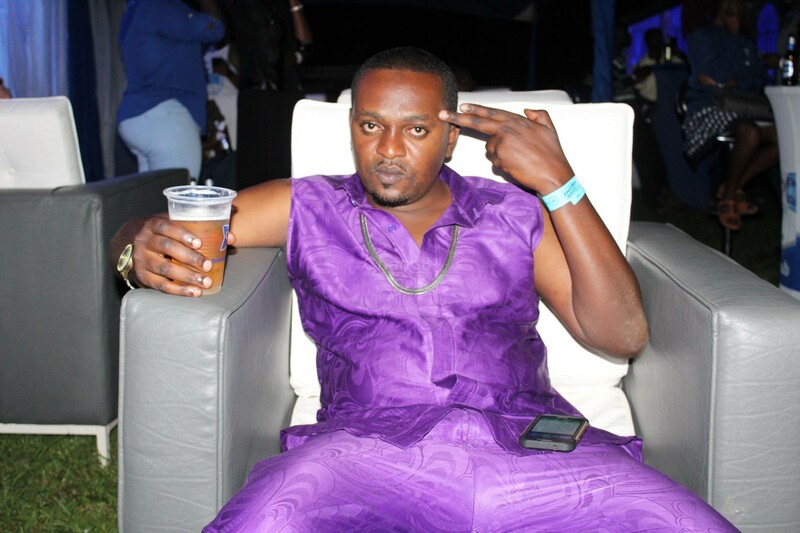 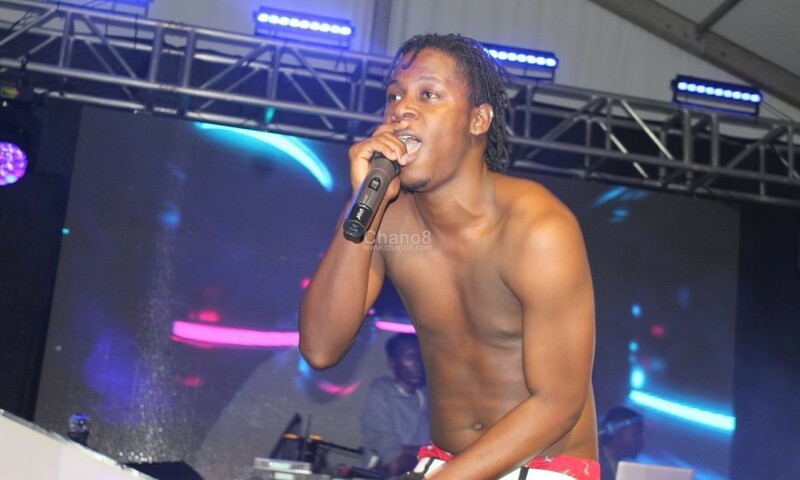 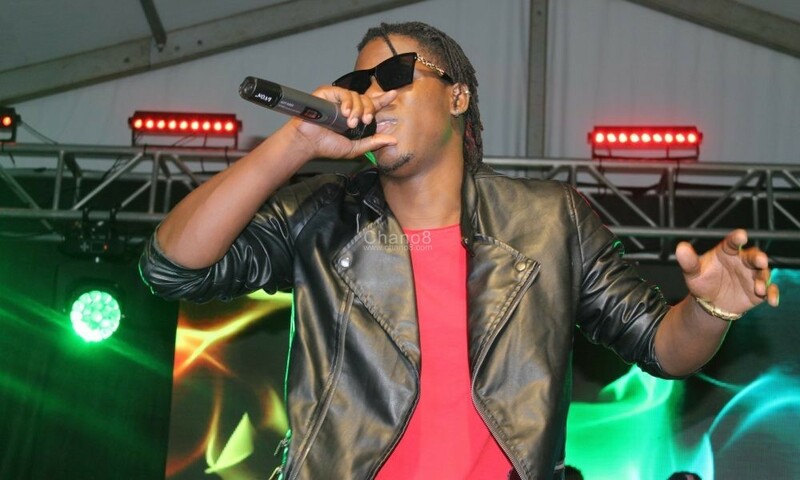 With some revellers still engaged in the games and some chilling at the mobile beach which the organisers set up, the event was commenced with Dj performances to warm up the crowd ahead of the headlining artistes’ performances. 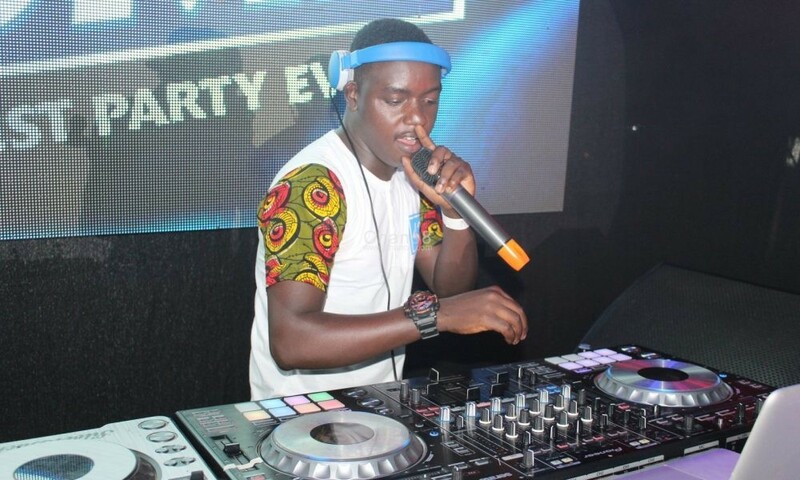 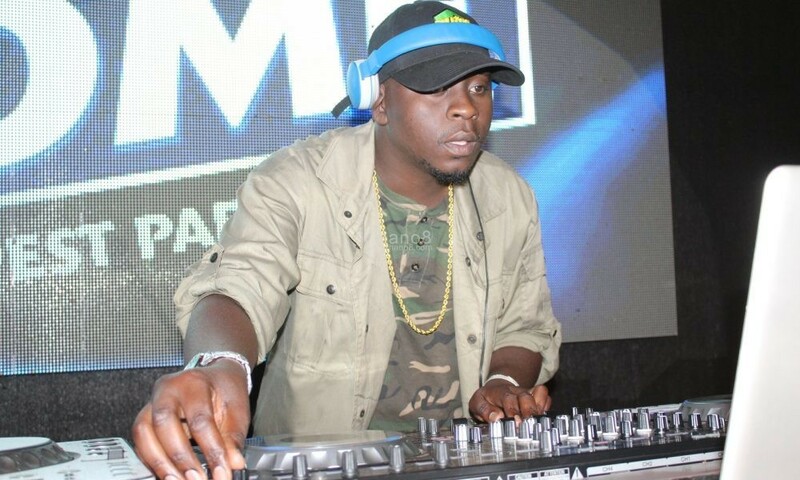 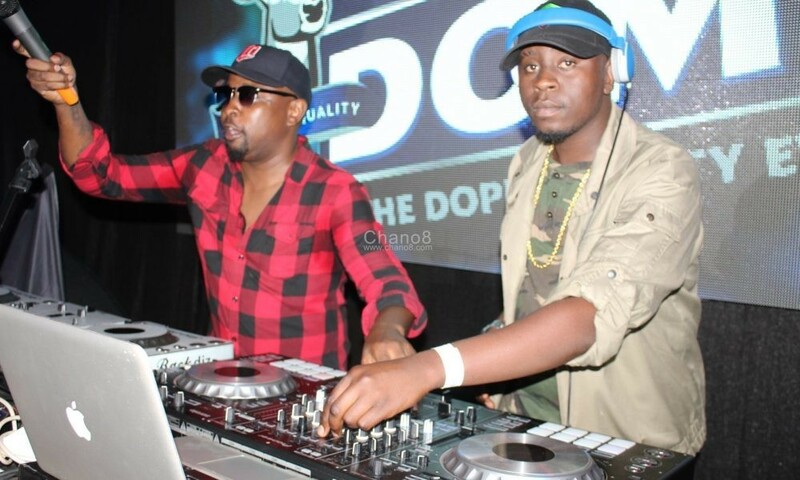 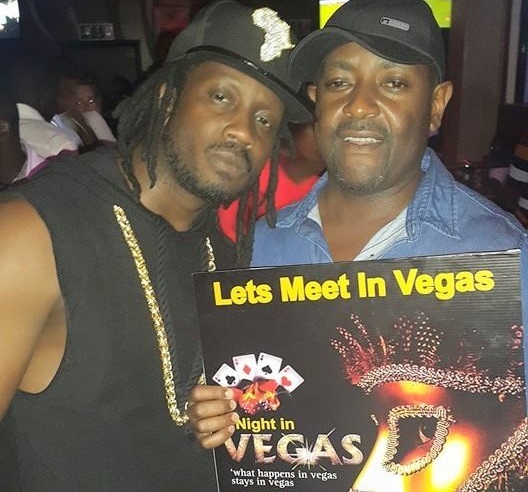 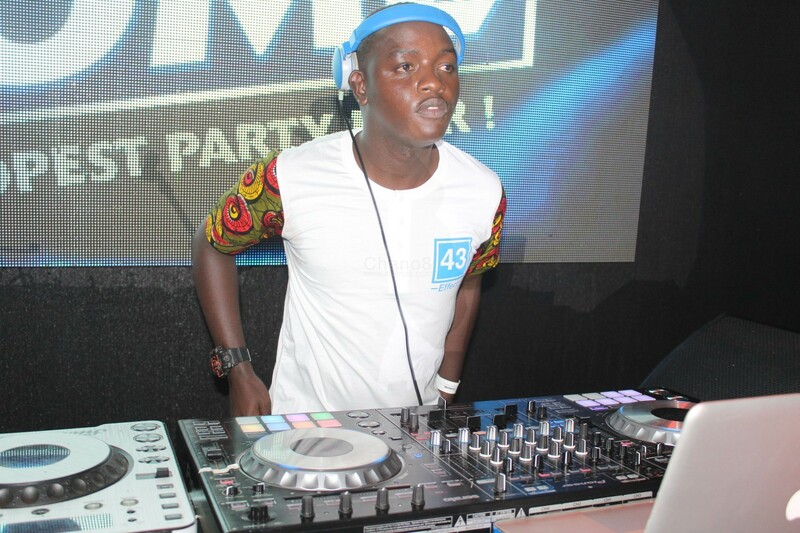 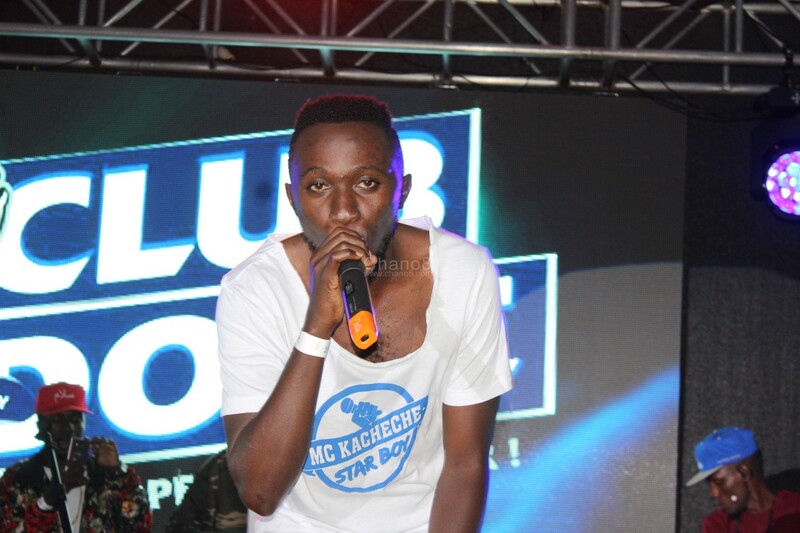 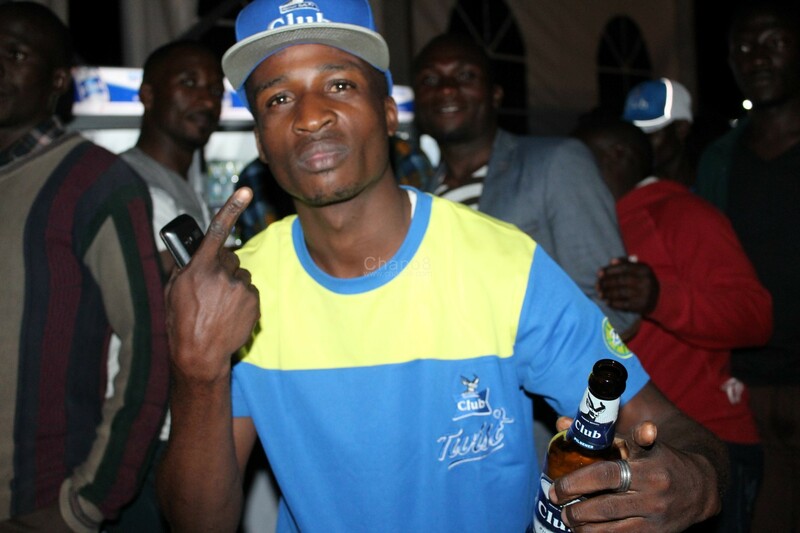 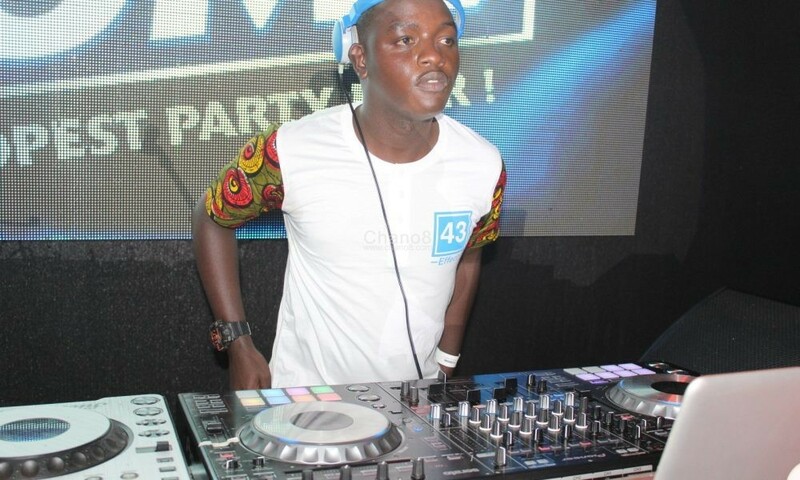 Dj Alberto took the wheels of Steel first, later was Riddim Selekta and his showcase session also saw the first batch of artistes’ performances as he deejayed for them. 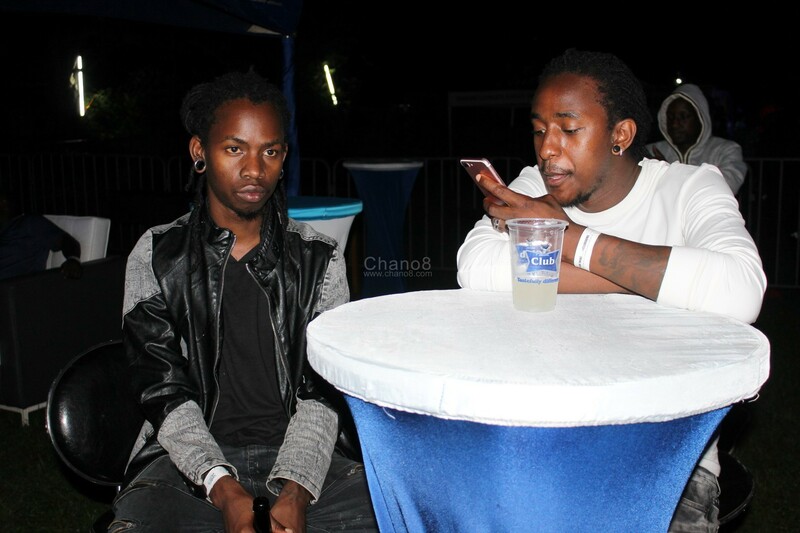 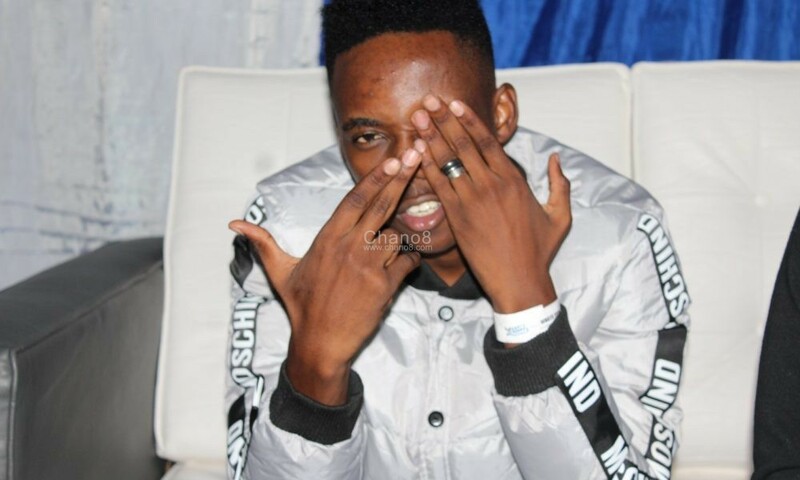 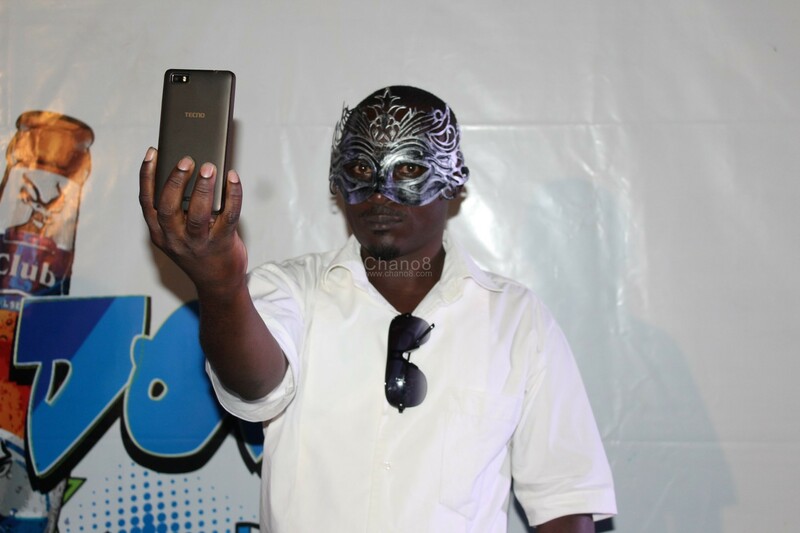 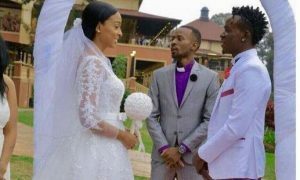 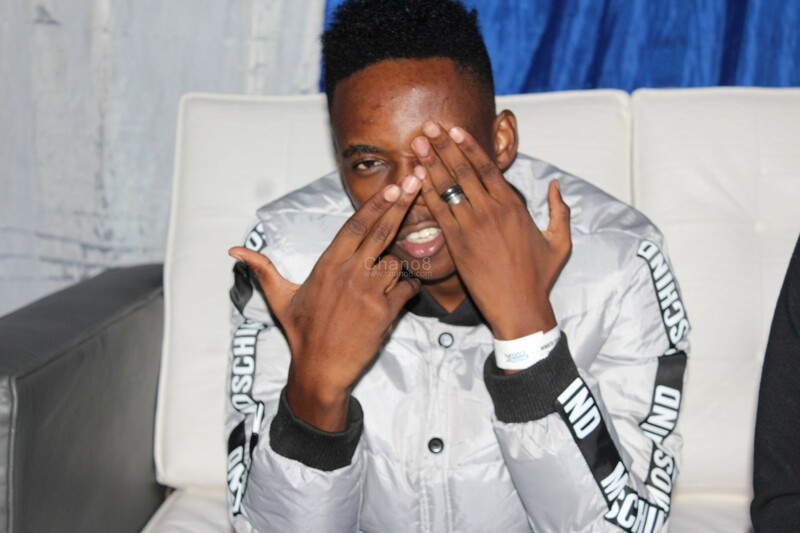 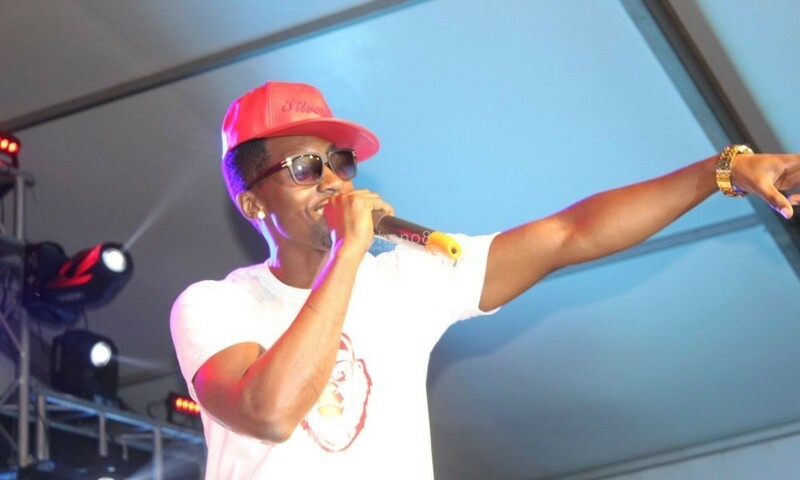 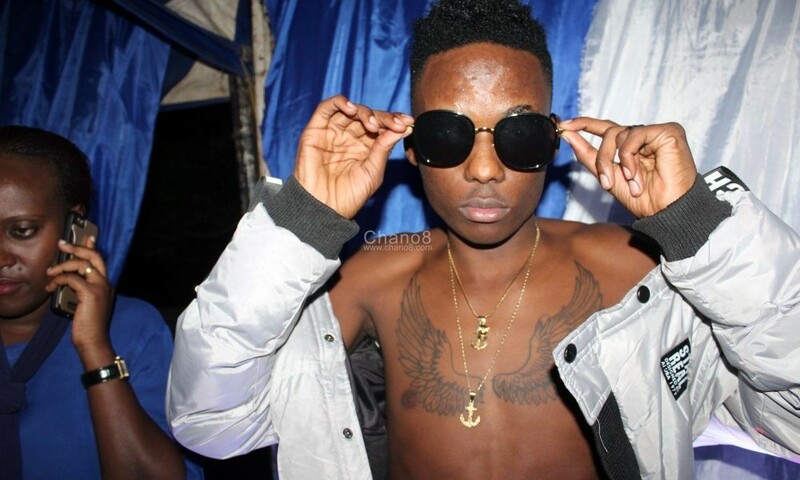 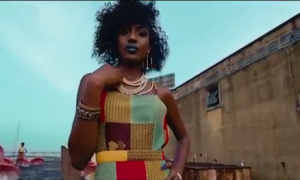 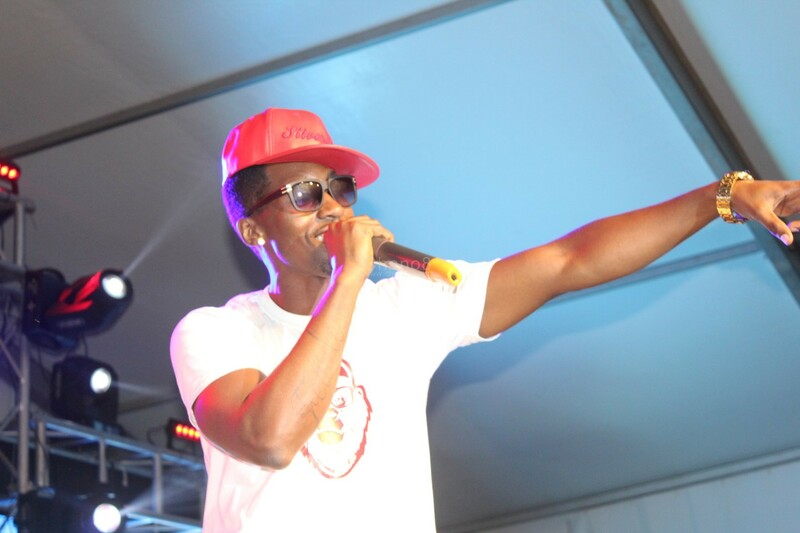 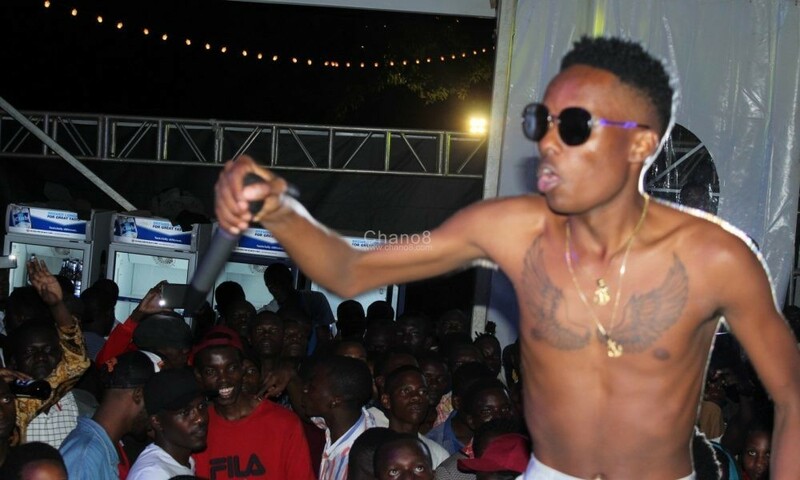 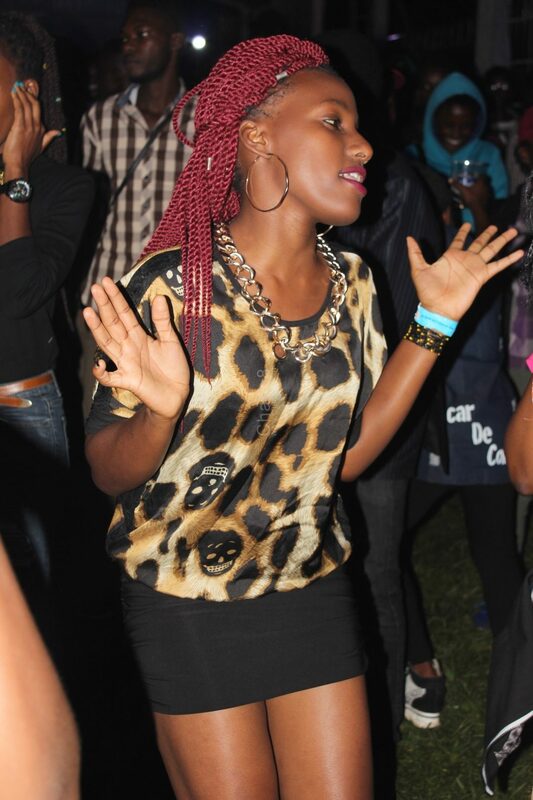 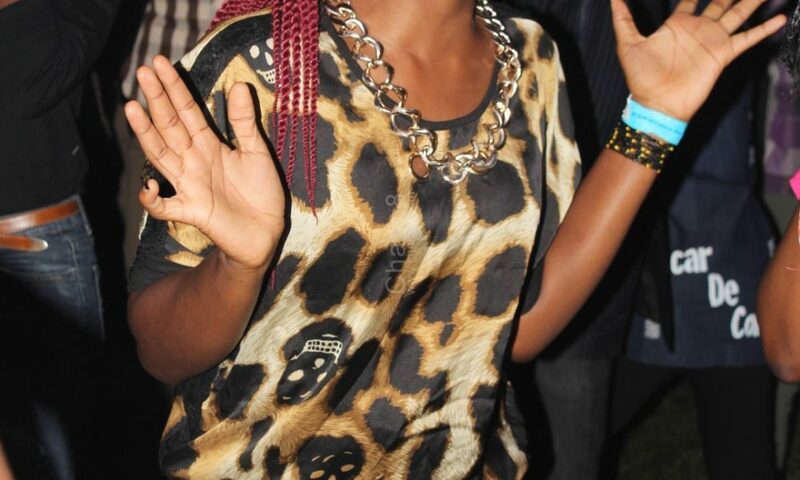 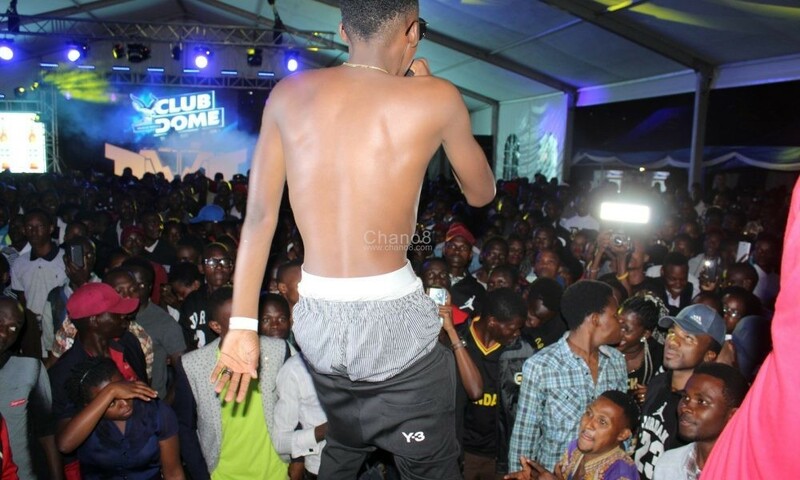 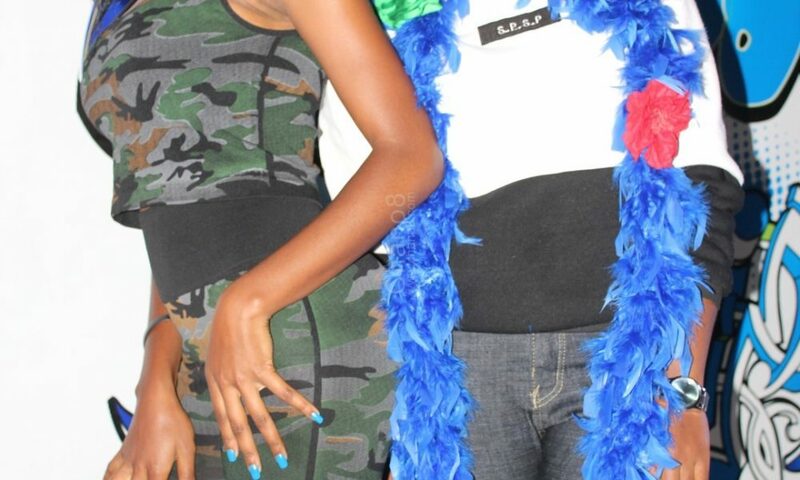 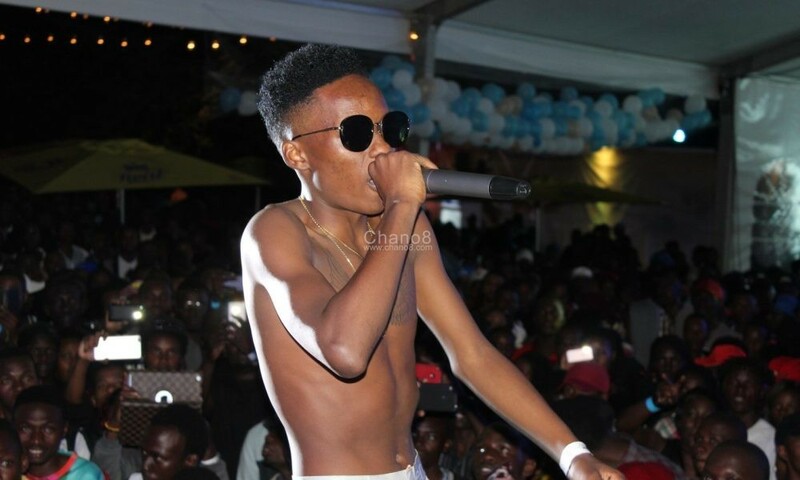 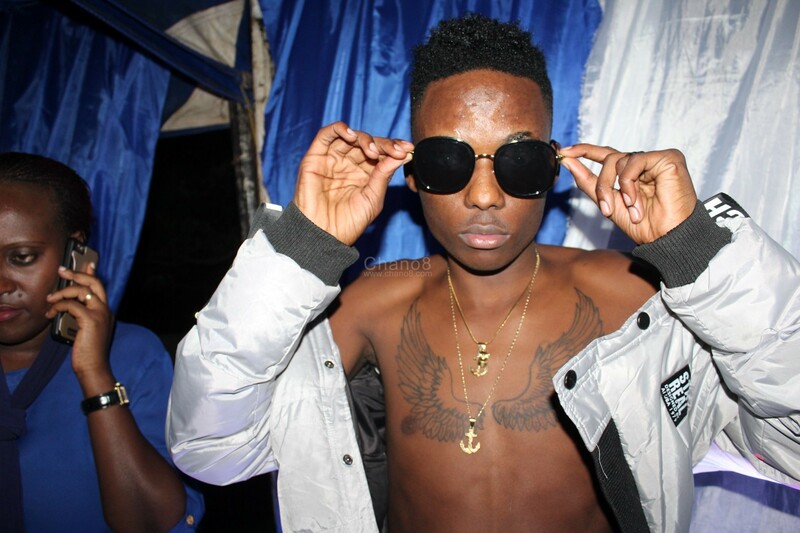 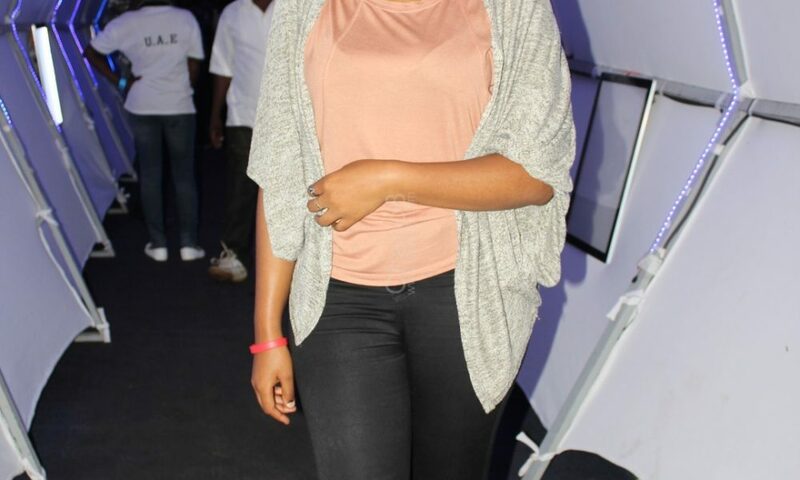 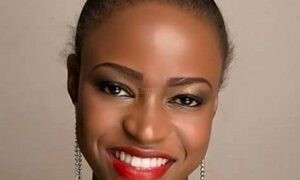 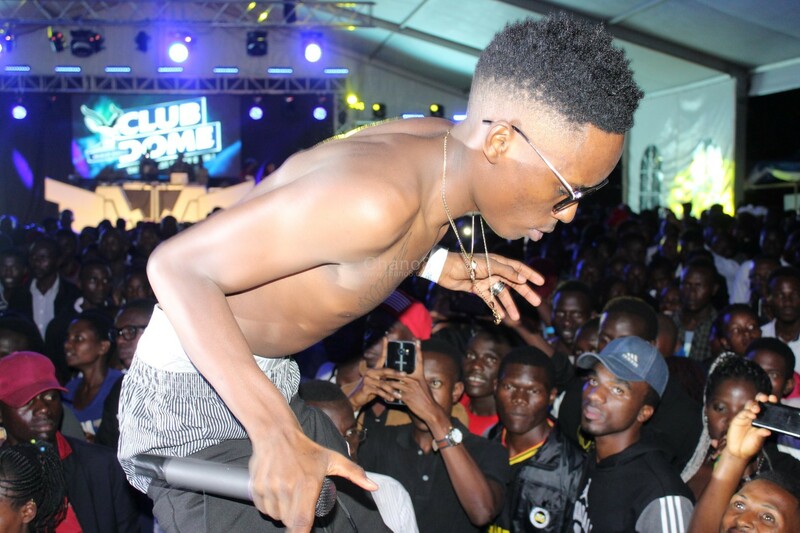 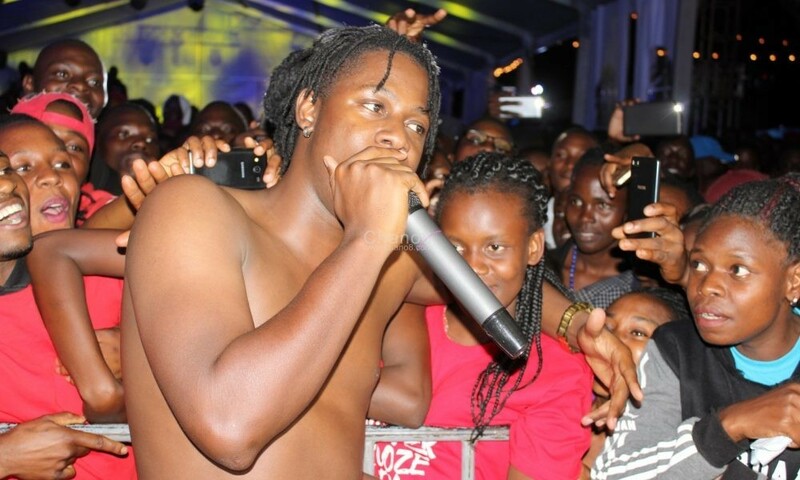 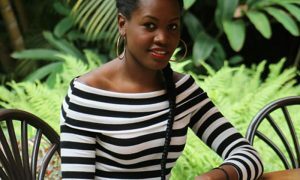 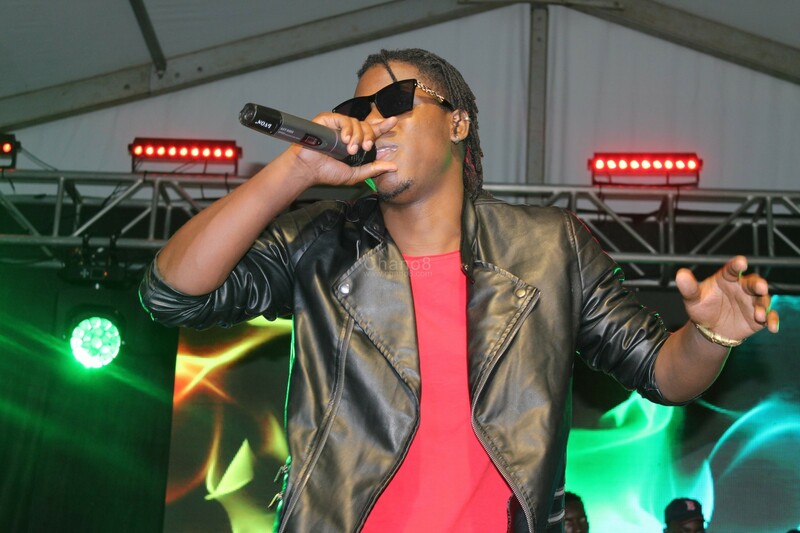 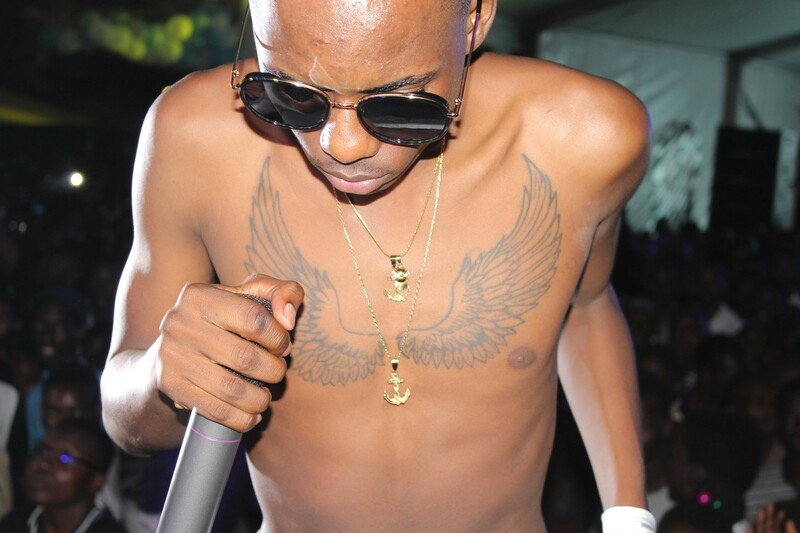 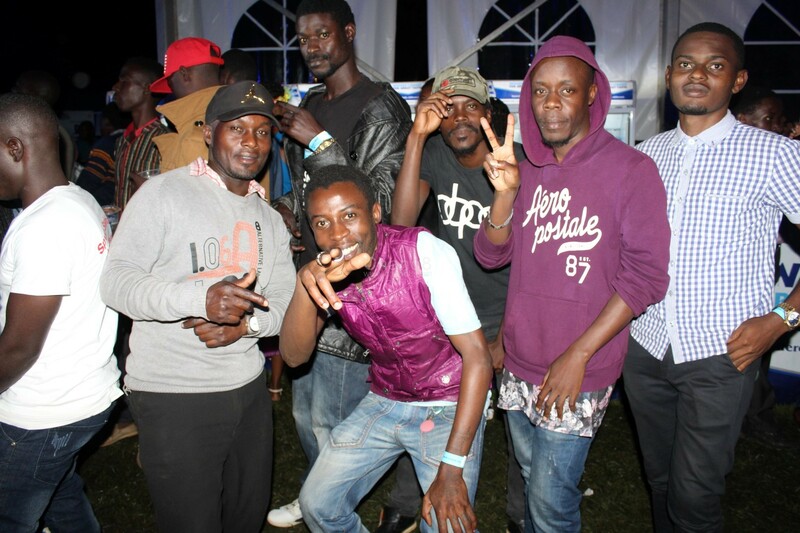 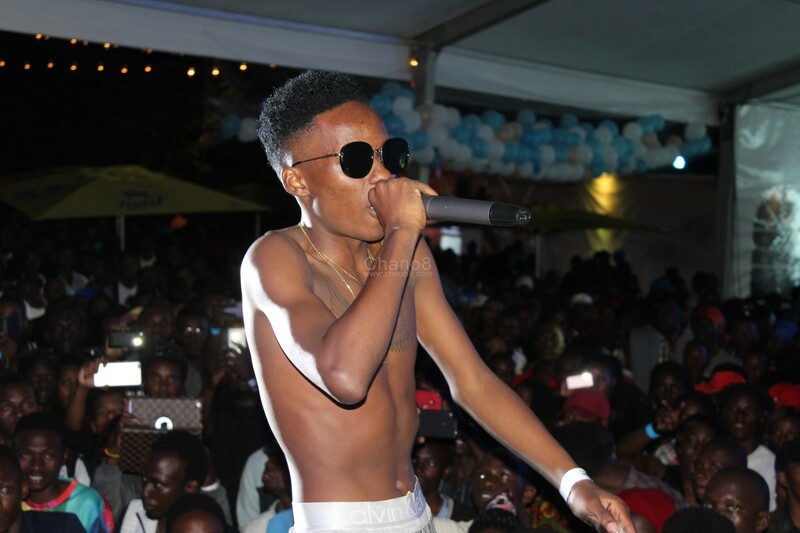 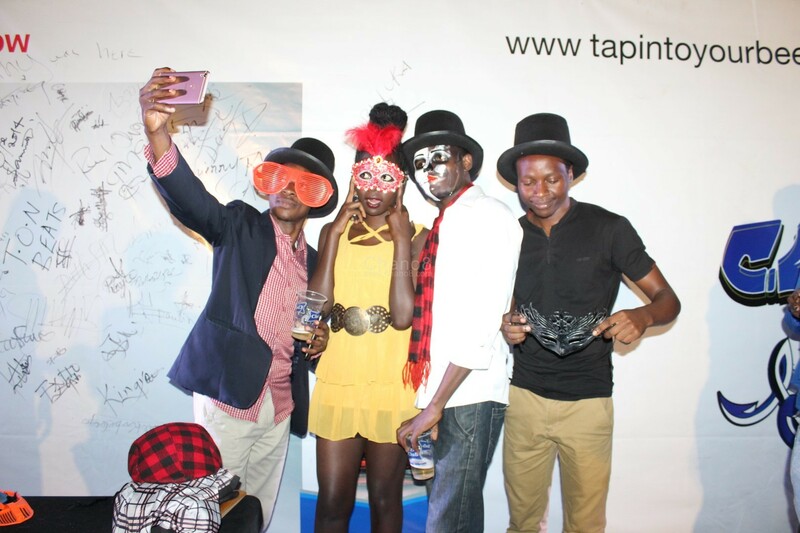 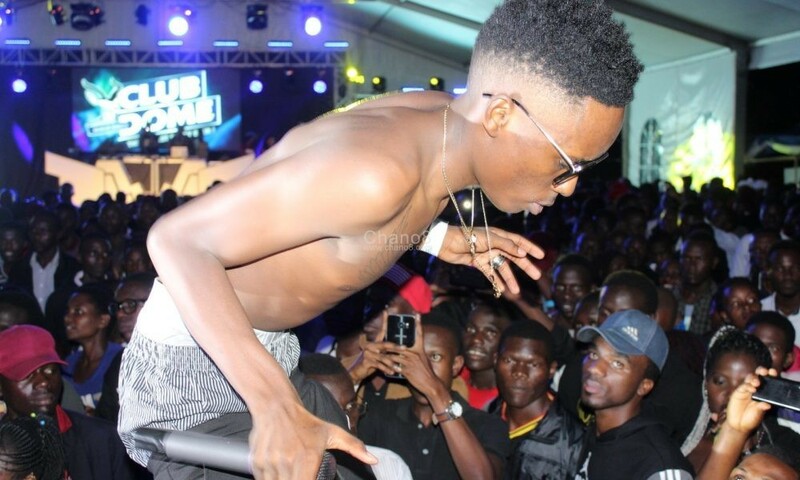 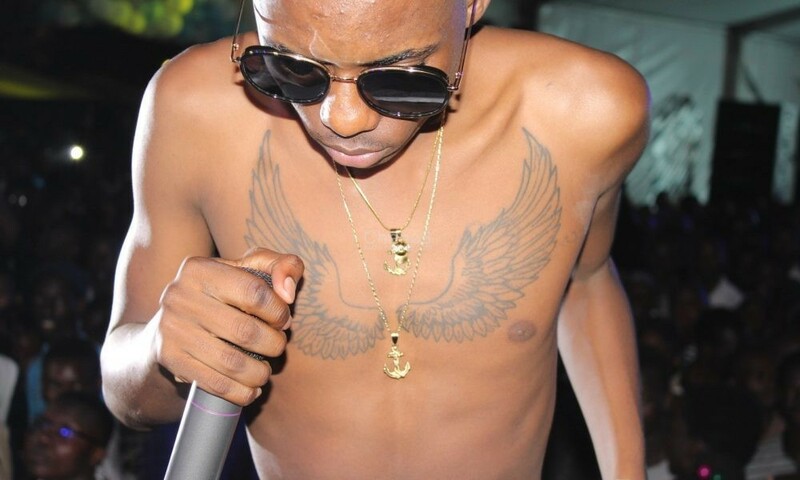 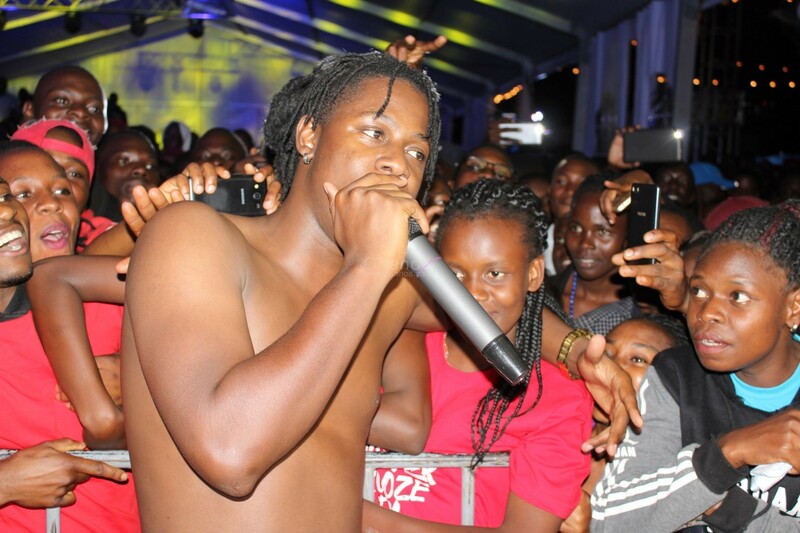 Among those artistes was Latinum, Michel Ross and finally Ceaserous. 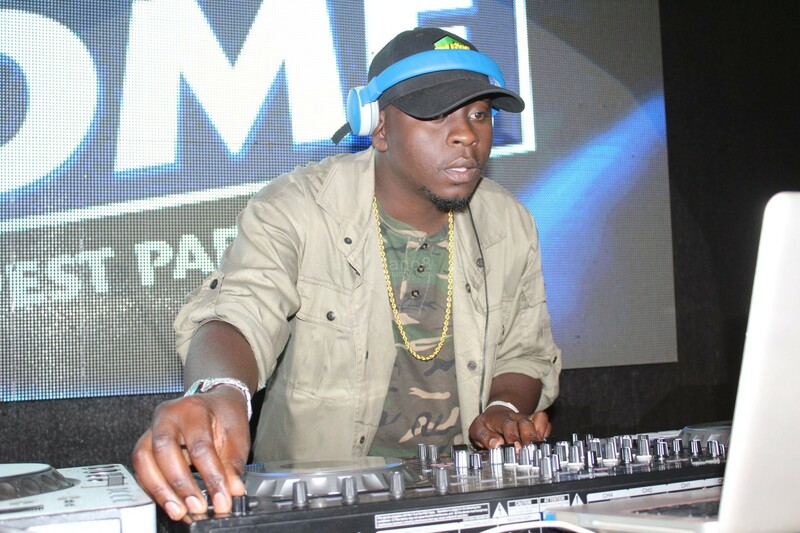 There was a brief break that later saw another headlining Dj, Dash who exited the crowd with more live mixes. 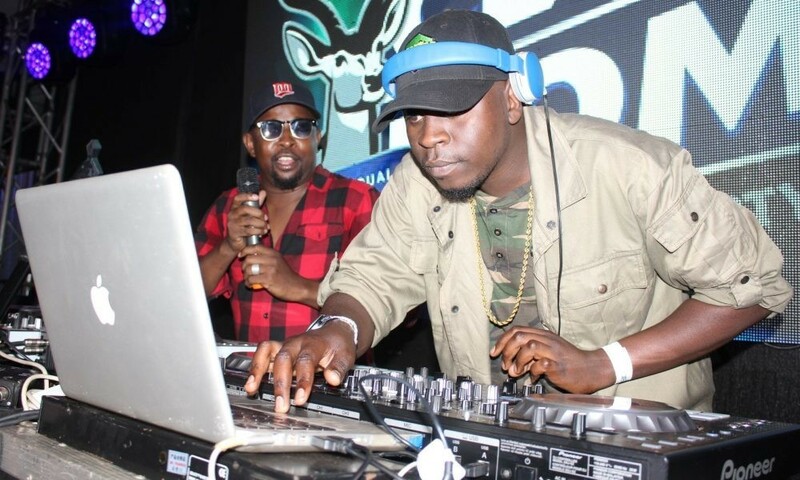 Later after Dash, more performances came from songstress Irene Ntale, Fic Fameica and Dj Apeman aka Mr Silverback who took on the rest of the night with more live Dj mixes until late in the night. 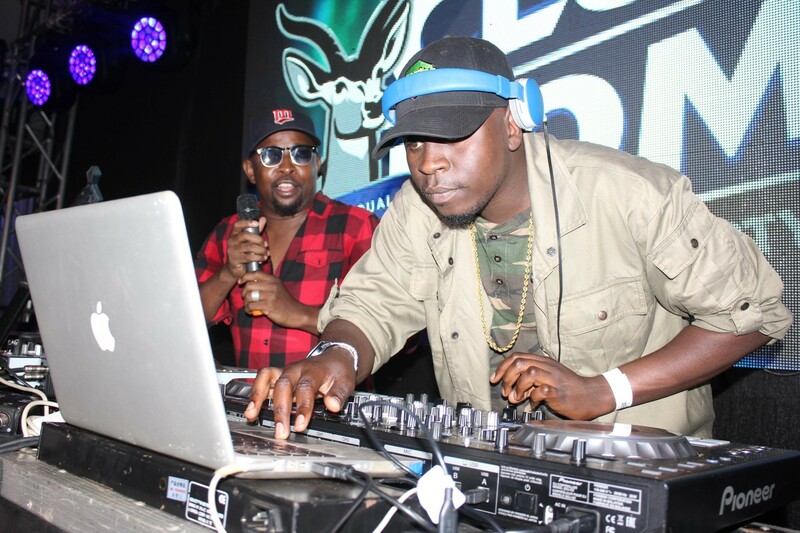 Voltage Duo to Headline Beat Mic at Guvnor this Friday.